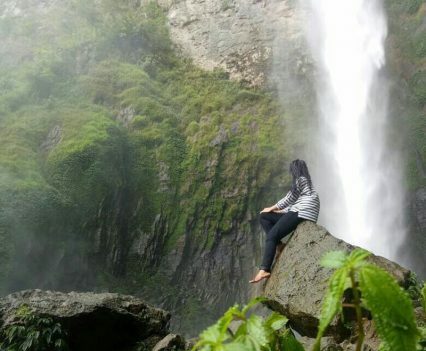 Indonesia > Sumatra > 4D3N First timer best of Medan and Lake Toba itinerary with spectacular natural scenery and local street food! 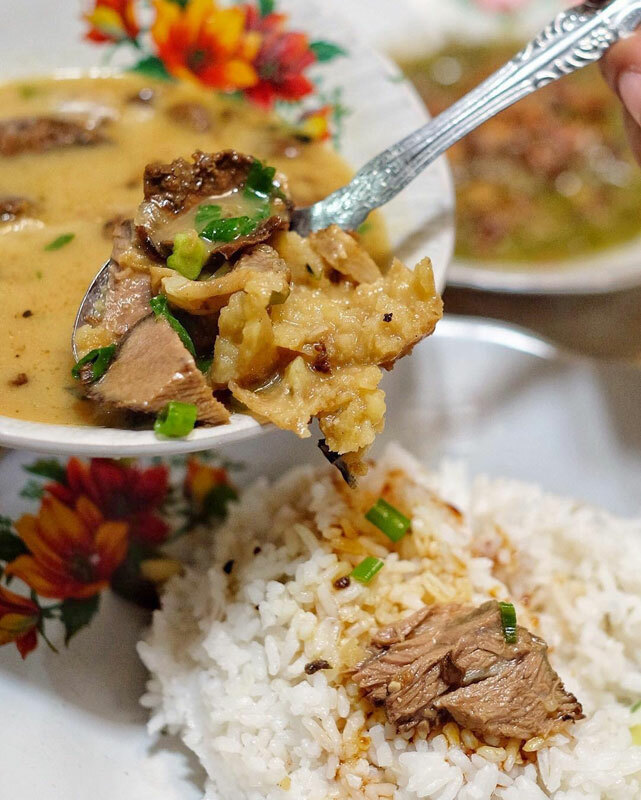 Blame it on Indonesia’s diverse history – with influences from both colonisers and local customs and traditions that have resulted in a wide range of incredible foodie experiences, Medan has become a celebrated foodie destination for travellers from around the world! 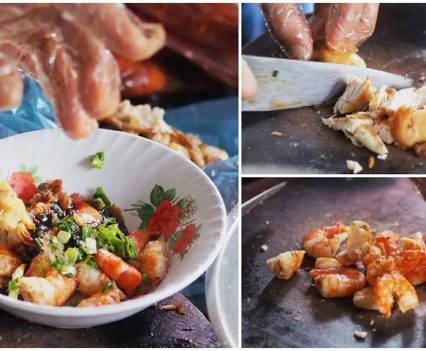 The city features an array of cafes and restaurants but nothing compares to the street vendors (we recommended the must-try ones!). 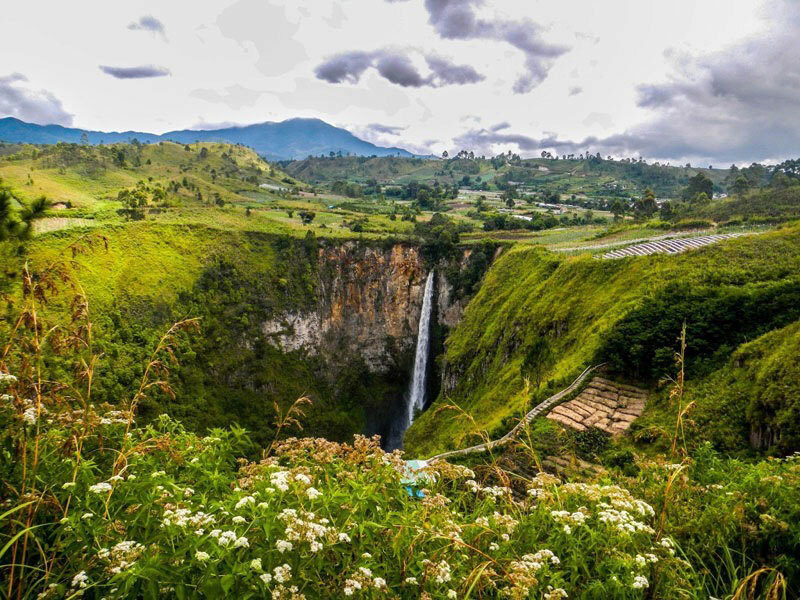 And while there are plenty of reasons for foodies to visit; Medan’s surroundings also offer spectacular natural wonders like Lake Toba and a series of hills and waterfalls to venture to! 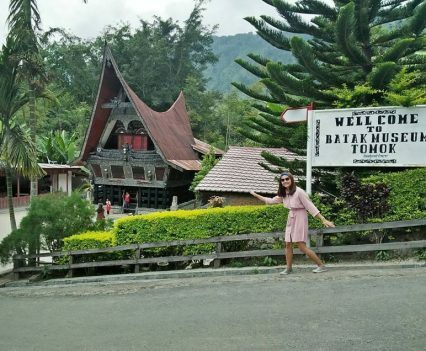 So if you are planning to tick off iconic places when in Medan and Lake Toba, check out these must-dos and sees during your 4D3N vacation (exclusively for food and nature lovers)! 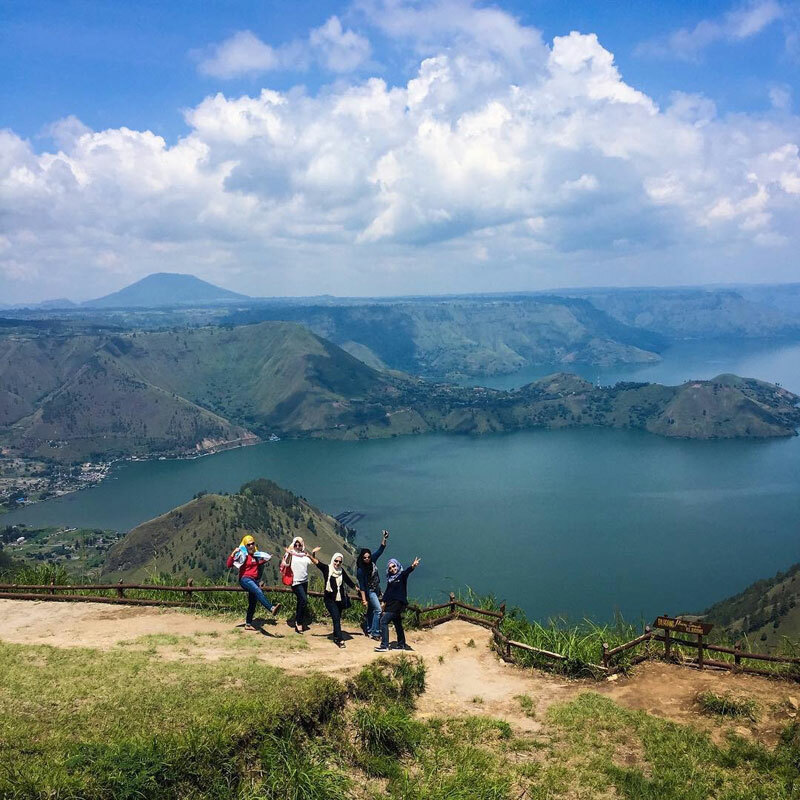 Carefully curated by our wanderous team, this must-do itinerary guides any first-timer around Indonesia’s up-and-coming foodie paradise – Medan, while also exploring amazing natural wonders like Lake Toba and its surroundings! 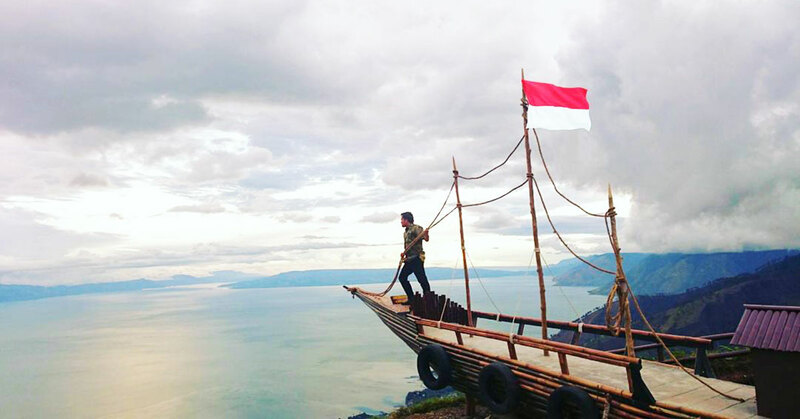 In just 4 days, get to discover natural sceneries hosting fascinating cultures on Samosir Island surrounded by the waters of Lake Toba, hike up volcanoes and hills for spectacular sunrise views and savour in delectable authentic street food only locals know about! 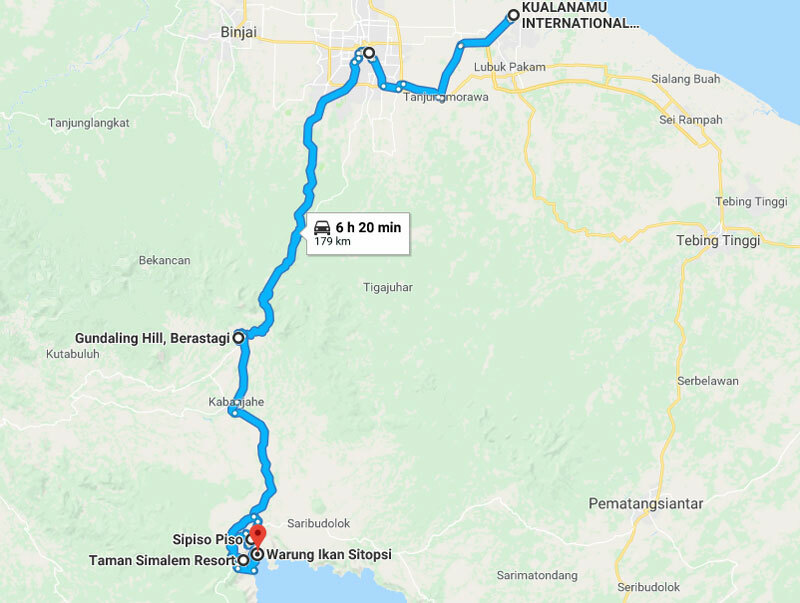 Take a flight from Kuala Lumpur International Airport to directly to Lake Toba (Silangit International Airport) via AirAsia. (Return flights from RM 141). It will take you around 1 hour 20 minutes per trip. Ladies and gentlemen, as we start our descent, please make sure your excitement and adrenaline rush are in their full upright position. 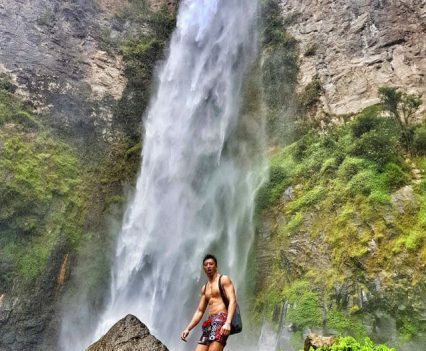 Make sure your phone is ready to be switched on and all carry-on luggage packed with adventure outfits, your stomach empty and your holiday mood at its utmost! 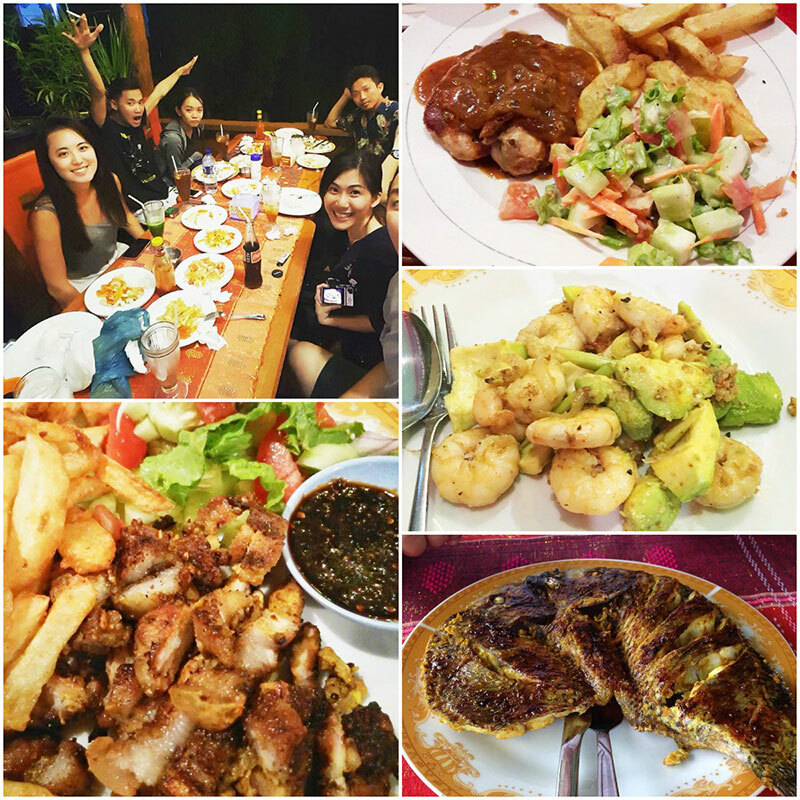 On behalf of TripCanvas, I’d like to thank you for joining us on this ultimate 4D3N Medan and Lake Toba trip! 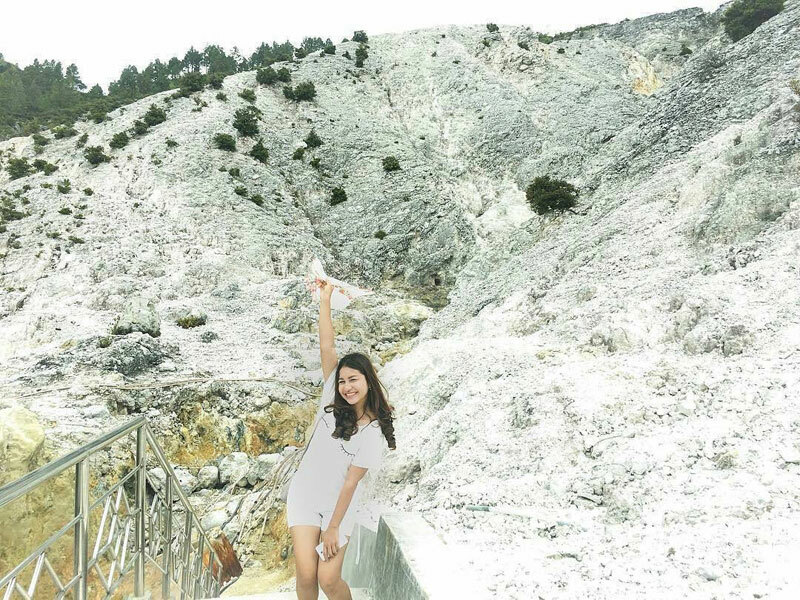 Enjoy your first day by immersing in history, exploring natural attractions that offer spectacular views and end it with a fresh sea-to-table dinner! 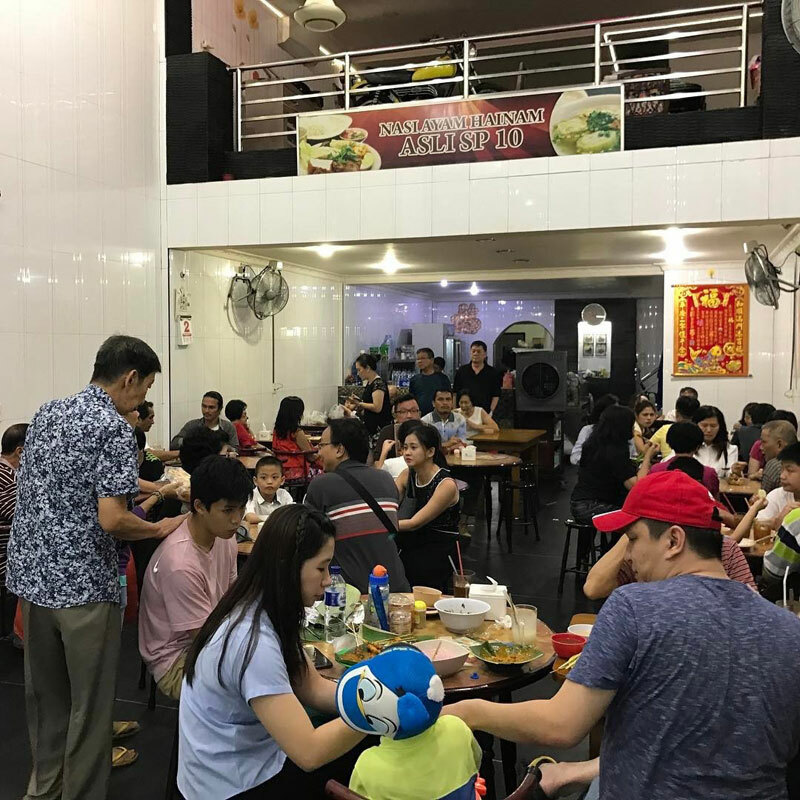 If your stomach is craving for soupy authentic food bursting in flavours, find yourself a seat at this local restaurant and order their all-time favourite – the traditional yellow soup (Soto). 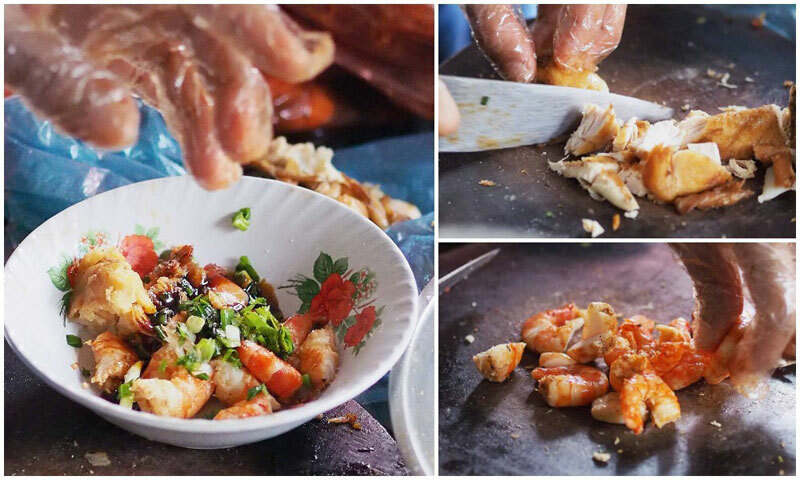 The concoction is mixed with huge prawn bits that add an extra wholesome taste! 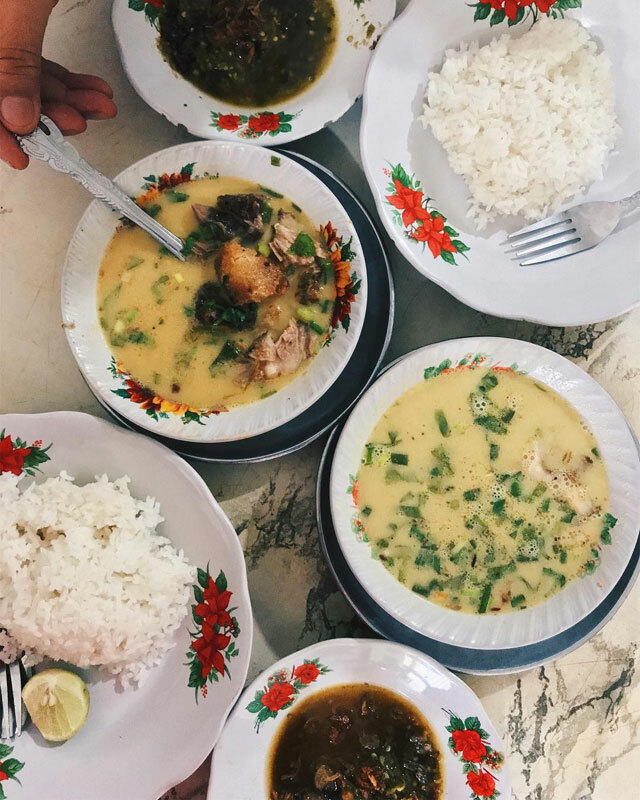 With higher standards of cleanliness and sanitation than many roadside sellers can provide, Soto Kesawan is an ideal stop to consider while in Medan. 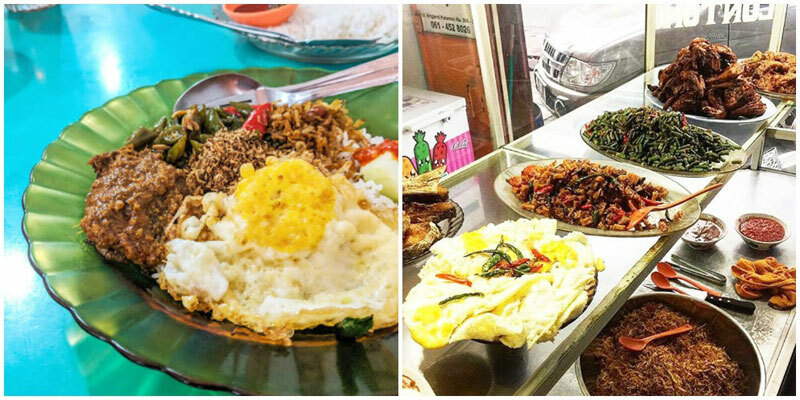 However, beware… their meals are authentic and not always adjusted for foreign tastes — be sure to ask for just a little (to be on the side) sambal! 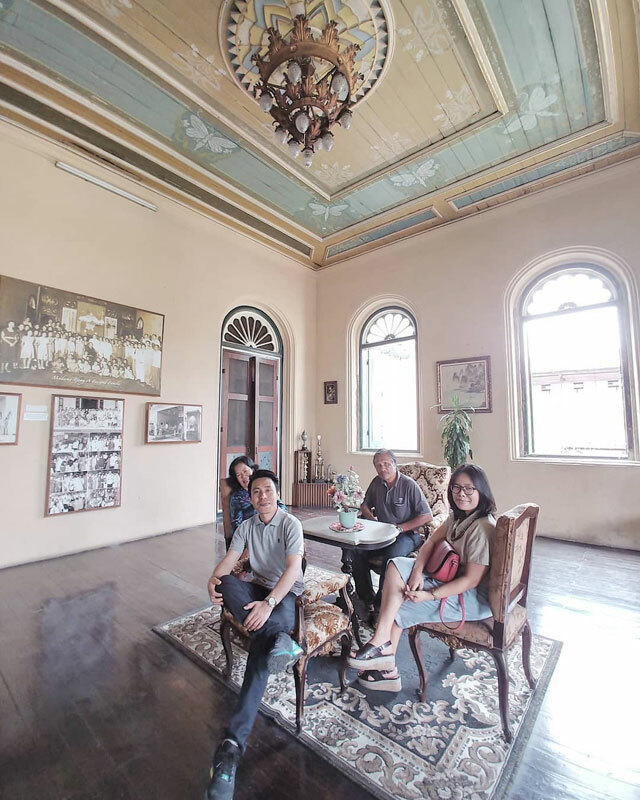 Curious about the local history and architecture? 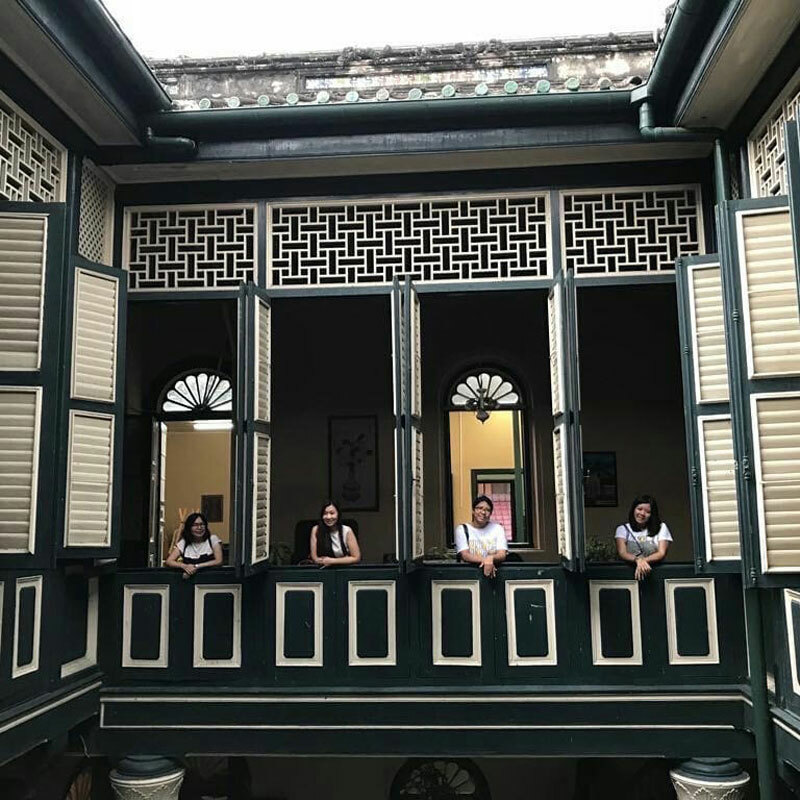 Check out this must-visit historical site that is known for its potpourri of cultural influences (Chinese, Malay and European) showcased in its architectural looks and feels spread across 20 bedrooms (there is even a ballroom!). And did you know? 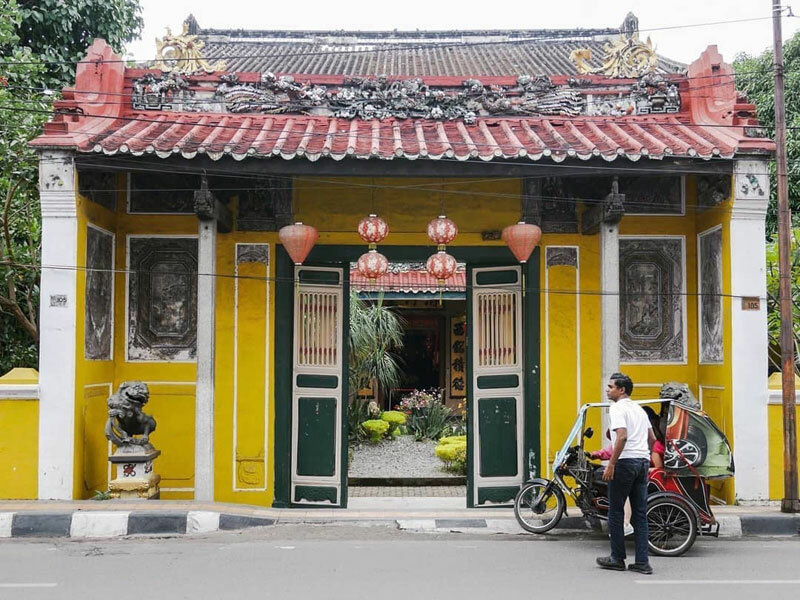 Tjong A Fie was the richest man in Medan back in the old time! 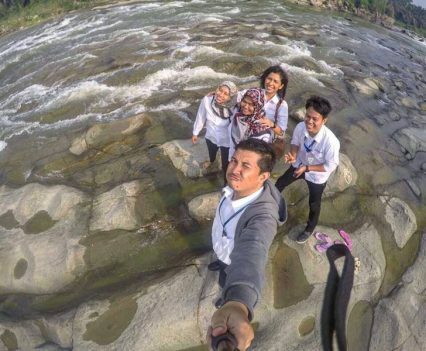 Adventure for the faint-hearted is possible in Medan! 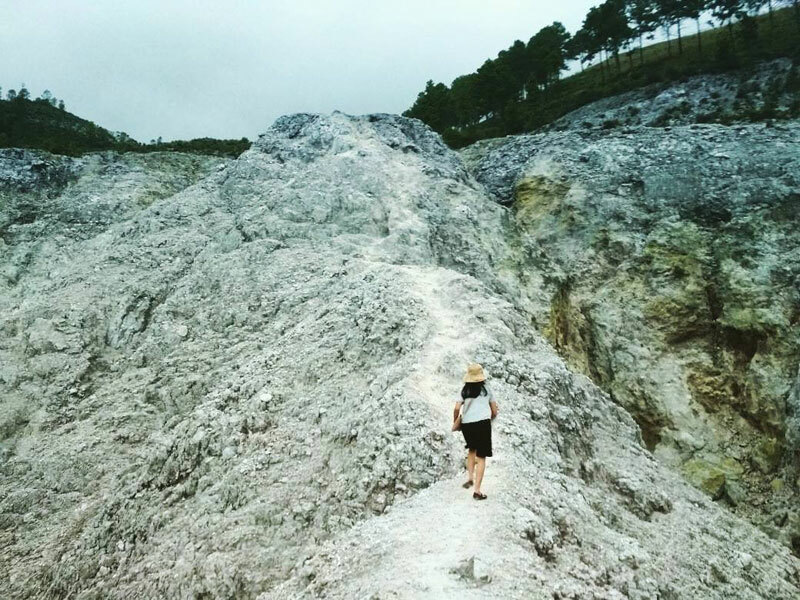 A short 20-minute walk up Gundaling Hill promises you with great views of not just one, but two of Medan’s active volcanoes (Mount Sinabung and Mount Sibayak)! Tip: If you are visiting during the weekend, be ready for the crowd. The hill attracts many families who come for gatherings and picnics! 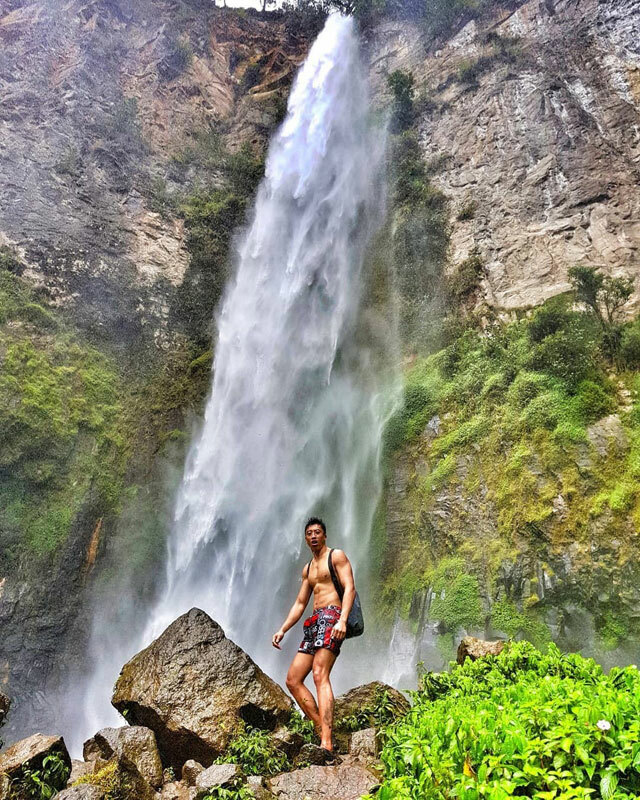 Sipiso-piso is an incredible waterfall to explore while in Medan if you want to come home with an incredible photo and brag about visiting one of the tallest waterfalls in the whole of Indonesia! 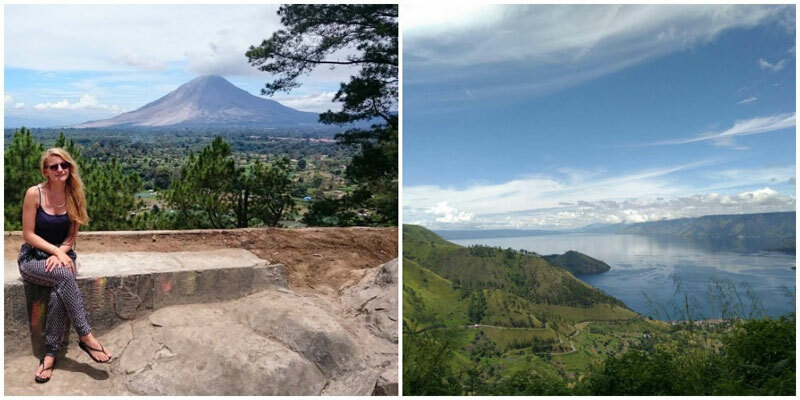 Enjoy views of Sipiso-piso from the viewpoint or pack some energy to hike down to the waterfall (only if you are physically fit, as the walking trails are steep and winding!). 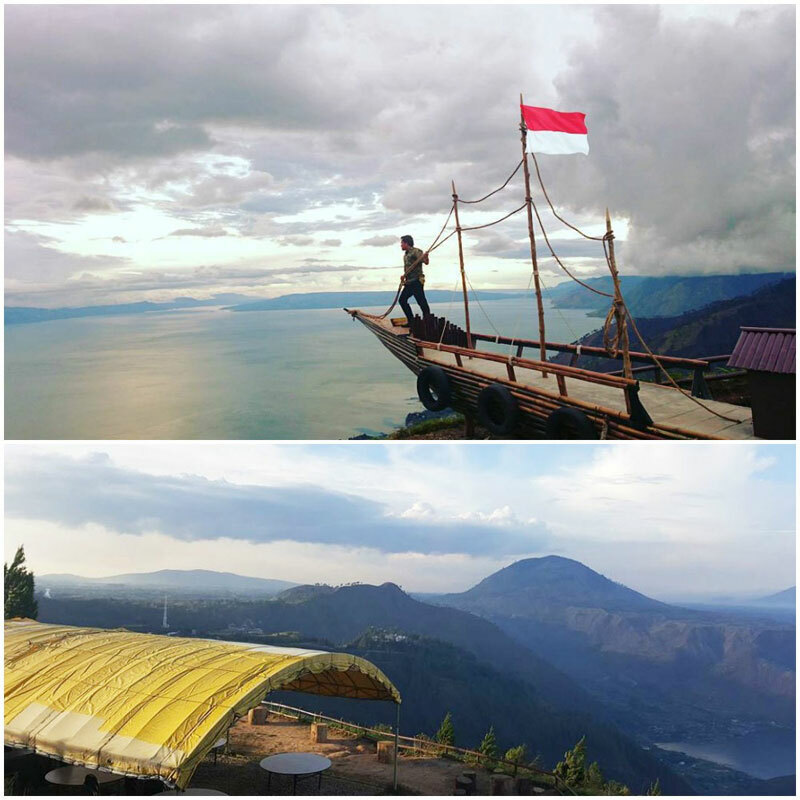 Tip: If you opt for the viewpoint, you get a little bonus – from a distance, you can also spot Lake Toba resting in all serenity! 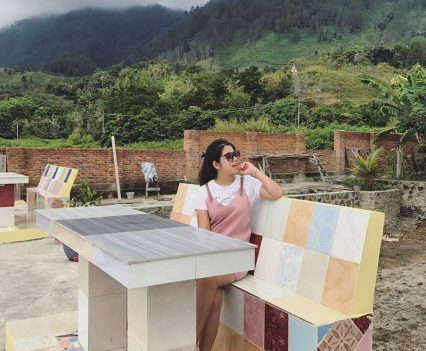 Have you ever thought of the happiness procured when your hotel room comes with a view, like the Lodge Room at Taman Simalem Resort? From your balcony, all you can hear are the birds chirping while the magical sunrise transforms the scenery, why not ask for breakfast to be sent over to your room? 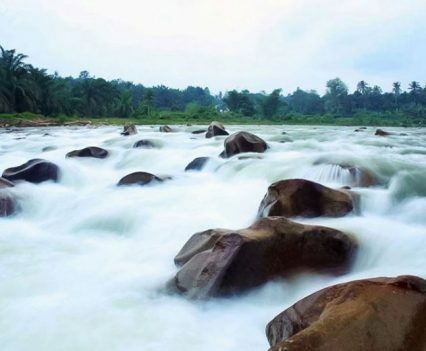 Once you are done relishing on views from your hotel room, head to the resort’s paddy terraces. There’s nothing quite like enjoying the fiery orange and pink sky at sunset. 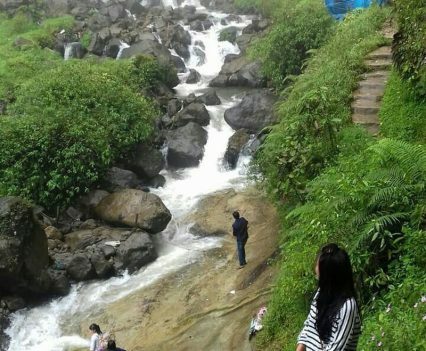 Keen to keep up with views of Lake Toba? This time, it comes with seafood on the side! 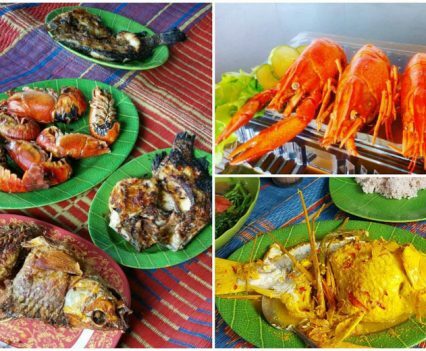 Feast both stomach and eyes – indulge in rich traditionally cooked lobster or perfectly grilled fish (the signature go-to!). 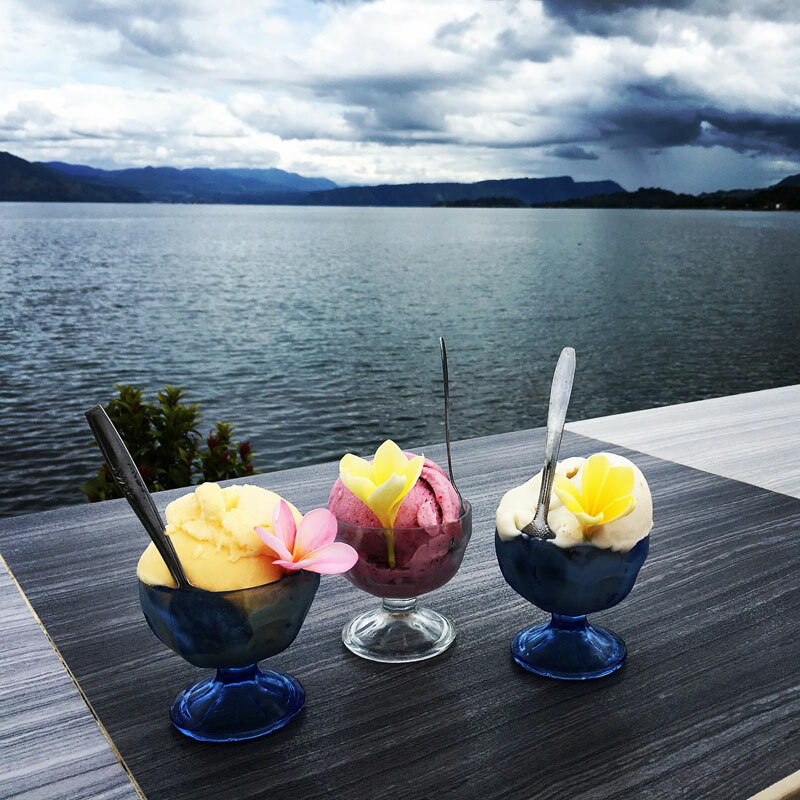 The casual dining space also features numerous other sea-sourced dishes that are crying out to be tried while you pair your choice with spectacular views of the lake. 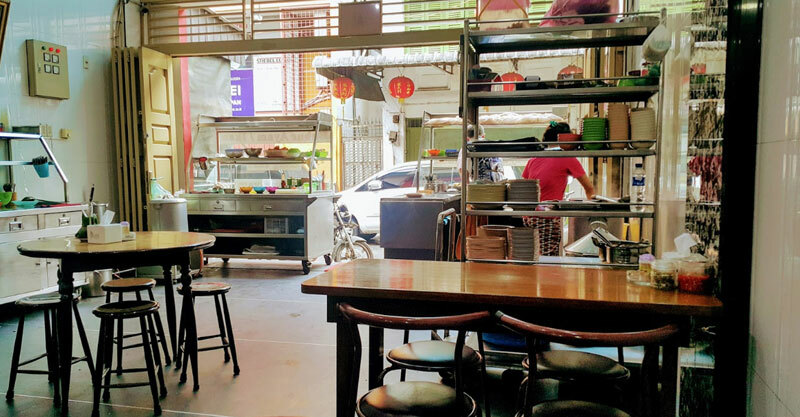 Tip: Due to the views, early dinner at sunset time is a popular time at this restaurant, so if you’re hoping for front row seats it’s best to come early! 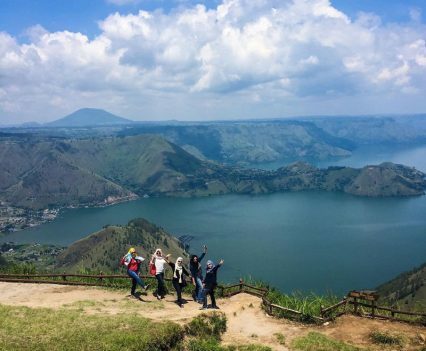 Have fun at and around Lake Toba with exciting things to do and see! 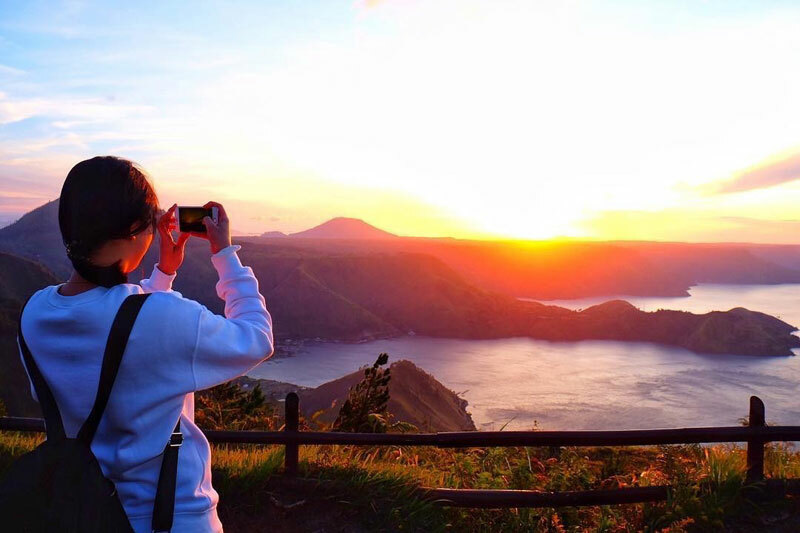 Take in the beautiful first rays of sun to enlighten you through a day filled with fun activities on Samosir Island. 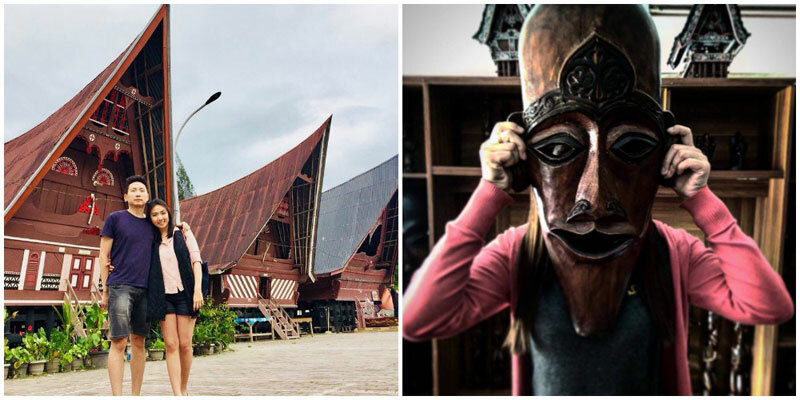 Expect cultural and adventurous experiences, surrounded by Lake Toba guarding you! Morning person or not, you have to catch sunrise at One Tree Hill. 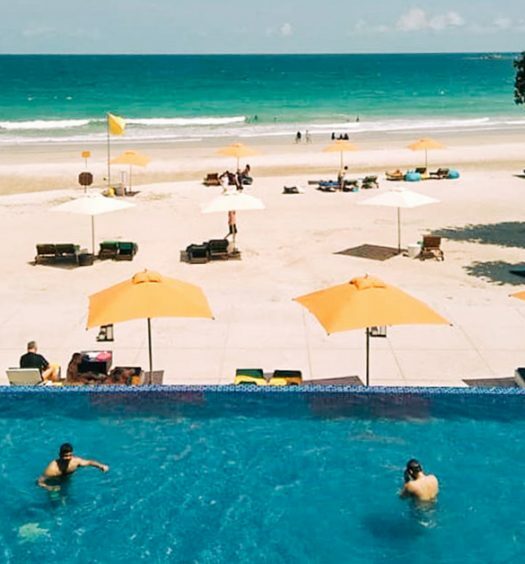 Known as Medan’s most celebrated sunrise point, it’s located within the grounds of Taman Simalem Resort and could be just few steps away from your room with a view. 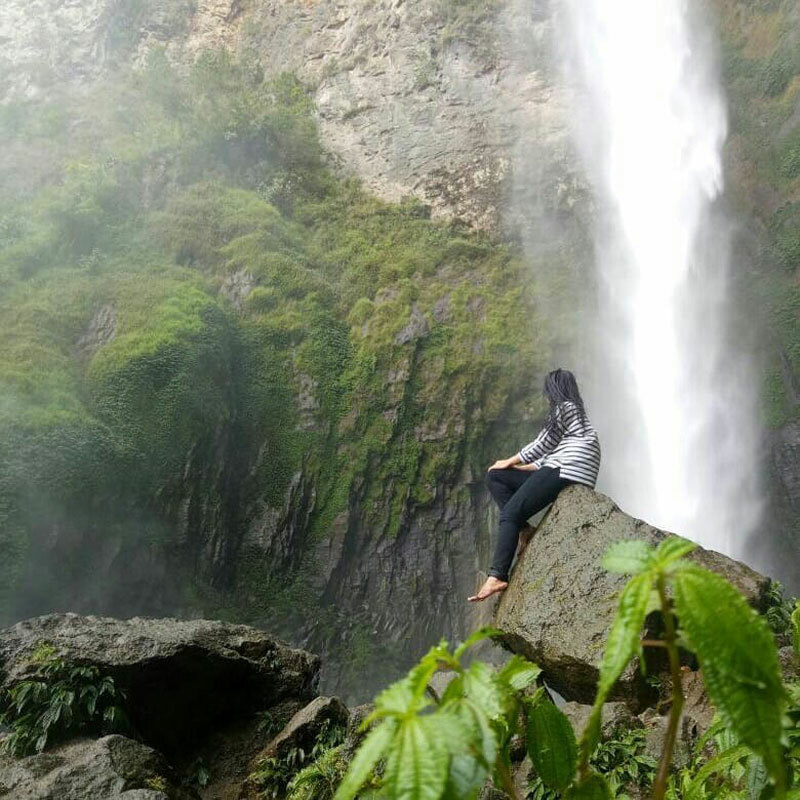 The spot is surrounded by range of mountains and offers unobstructed views over Lake Toba. 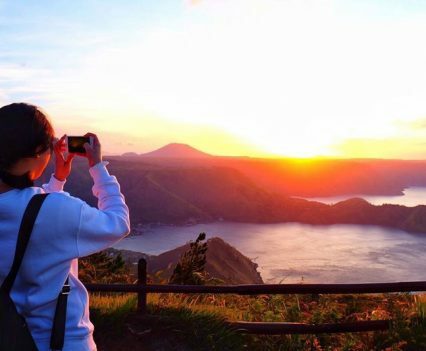 Sunrise is a particularly grand affair here with the waters of the Lake Toba reflecting light in hues of blues, pinks and yellows and on clearer days you might also be able to spot Samosir Island! 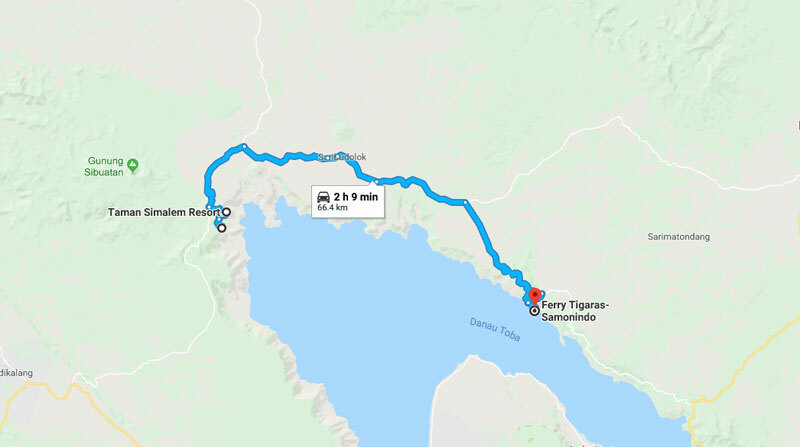 There are two ways for you to get to Samosir Island. 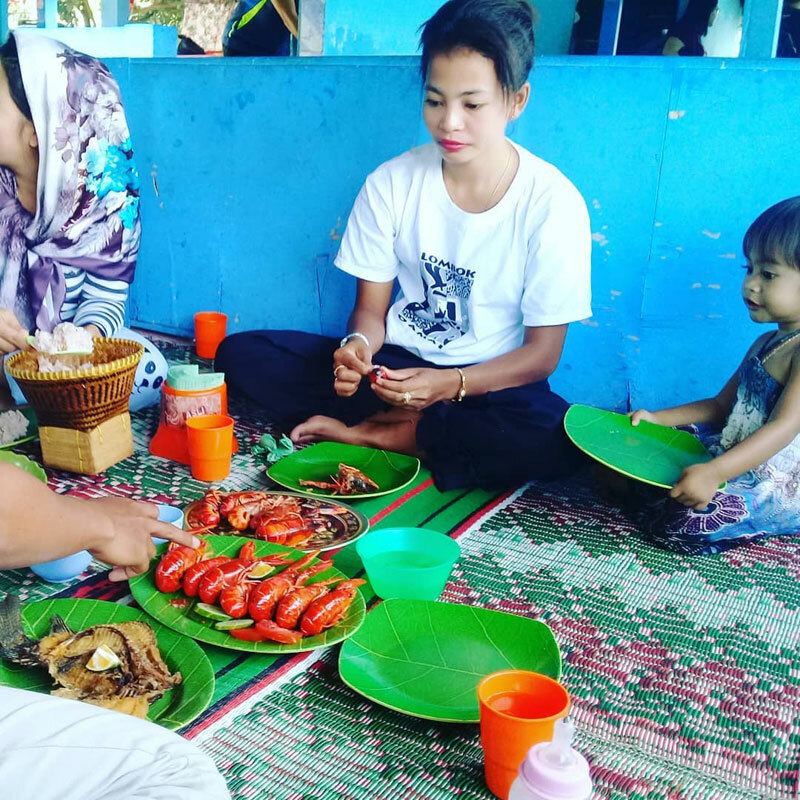 If you are coming directly from Kualanamu International Airport (Medan), drive down to Parapat Tiga Raja Harbour (4 – 4.5 hours) to take a 30-minute ferry ride to Tuktuk village. 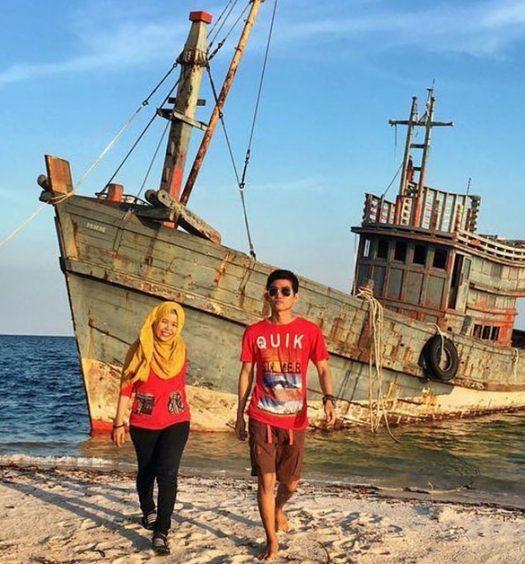 Note: Ferry will cost Rp.15,000-20,000 per person per way (Approximately USD$1.08-1.44) or Rp.100,000 per car and Rp. 6,000 per passenger (Approximately USD$7.20 and USD$0.43) and operates from 8.30am to 6.00pm (every hour). 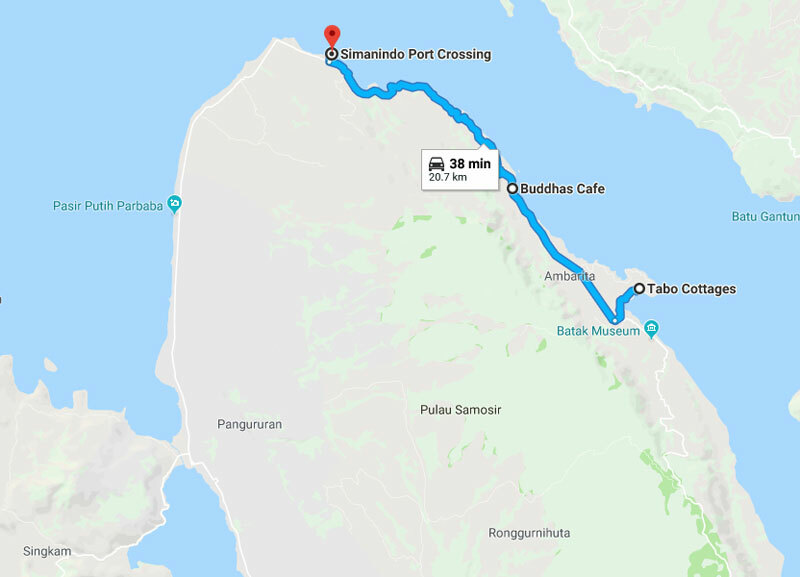 If you are coming from Tongging (Taman Simalem Resort), we recommend to drive (2 hours) to Tigaras Ferry Jetty to catch a 30-minute ferry ride to Samosir Island (Simanindo port). 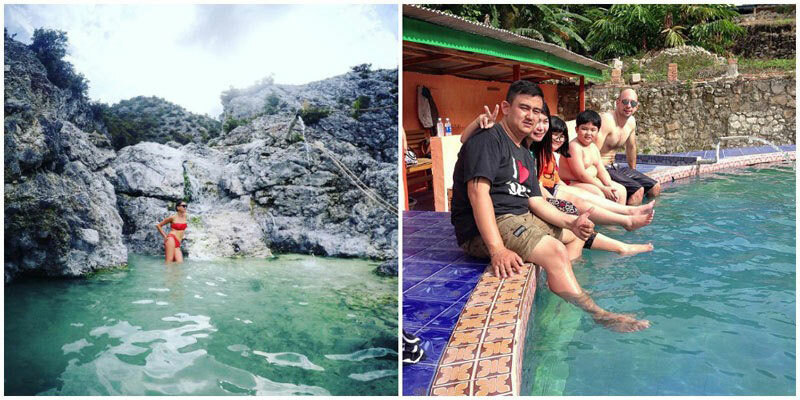 Note: Ferry leaves Tigaras at 8am, 9:30am, 11:30am and from Simanindo at 2pm, 4pm and 6pm and costs Rp. 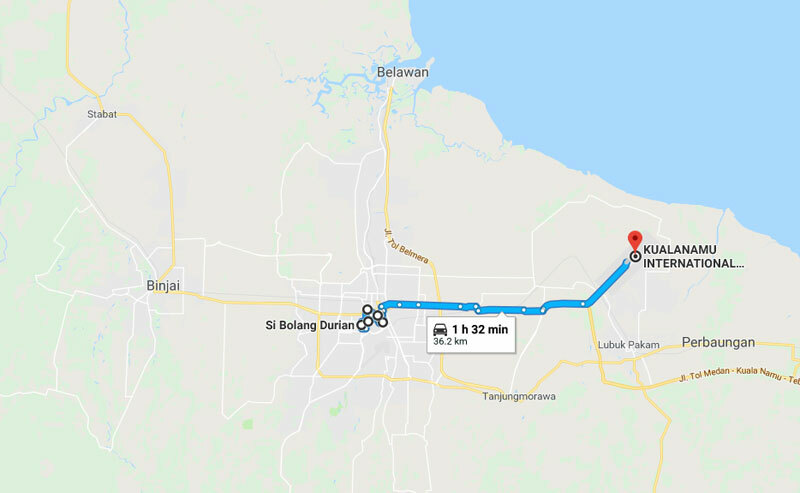 10,000-20,000 per person per way (Approximately USD$0.72-1.44) or Rp.100,000 per car and Rp. 8,000 per passenger (Approximately USD$7.29 and USD$0.57). 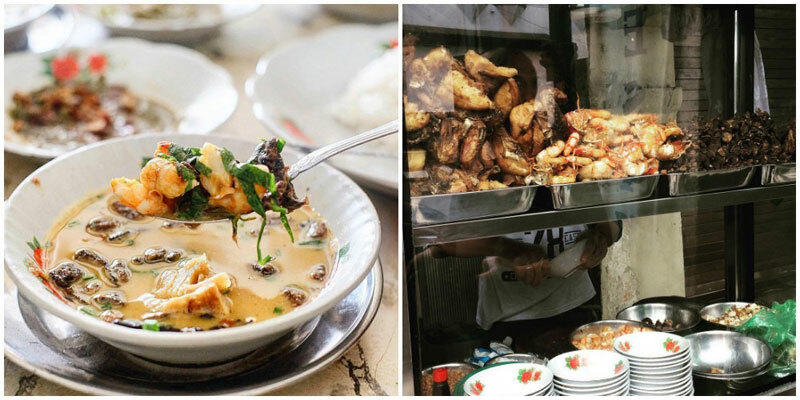 It’s fair to say that Medan and its surroundings are now world-famous culinary destinations. 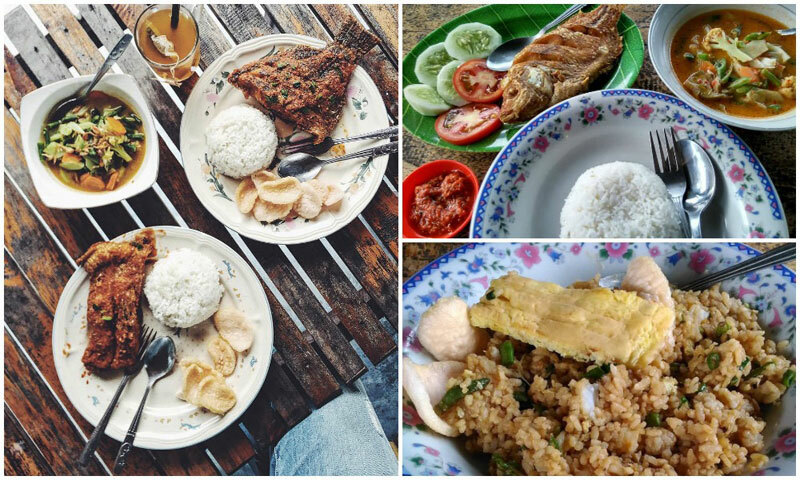 At Juwita’s Cafe, you get to indulge in traditional Sumatran cuisine. 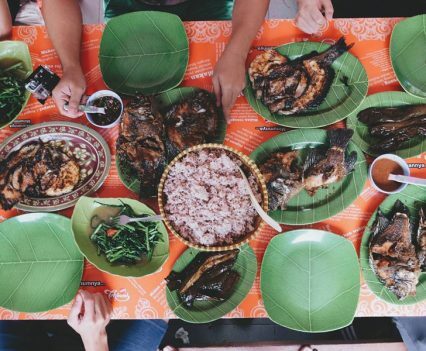 Go for their traditional Batak food, which the locals of Samosir Island are proud of, as the cuisine is more indigenously preserved than any other Sumatran cuisine traditions. 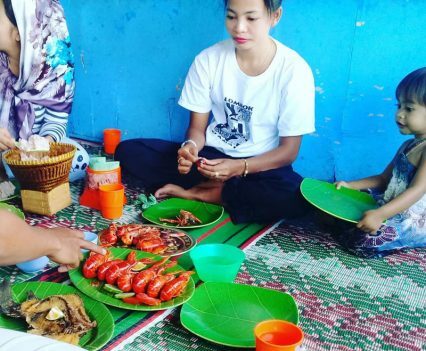 The cafe owners will be more than happy to give you insights on the process of harvesting organic Batak pepper (also known as andaliman – the main spice used in Batak food). 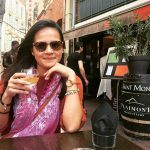 If you are keen to know more, sign up for their Full Day Samosir Forest Batak Pepper Tour. 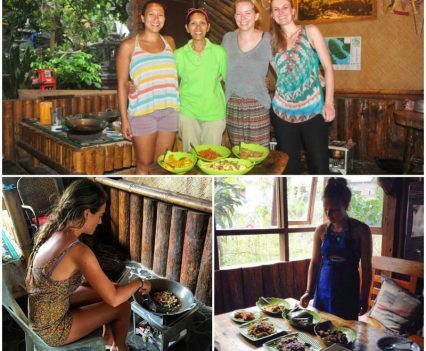 They also offer occasional cooking classes and are often praised for supporting local farmers and kids around the island! P.S. 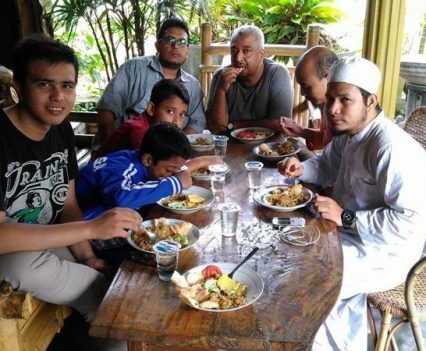 Your affordable meal comes with views over Lake Toba! 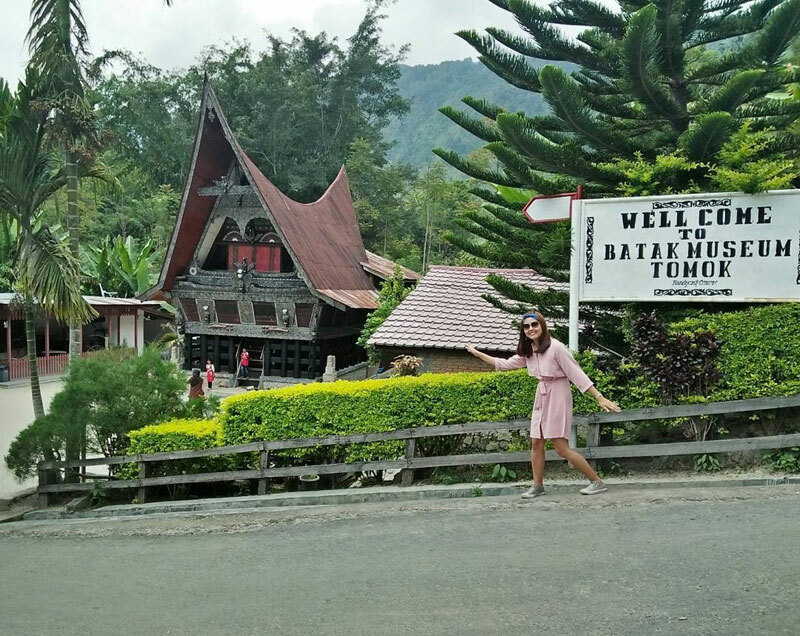 Samosir Island is where you will find that authentic Batak experience many travellers crave for. 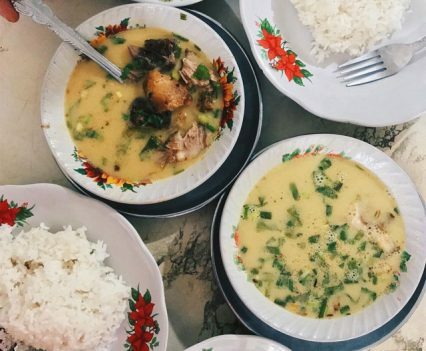 From quaint villages to friendly locals and delicious fresh food, uncover some of the island’s hidden charms by experiencing a local way of life that is in many ways unchanged. And don’t forget to add in a little bit of adventure dust to your day! 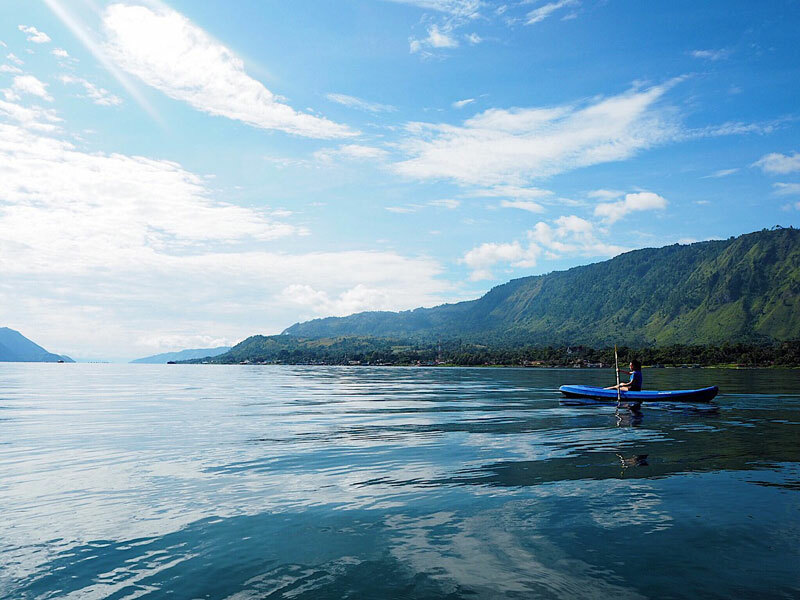 The vast network of Lake Toba surrounding the Island of Samosir offers calm waters, and is the perfect place for some serene kayaking, with not a rapid in sight. You can arrange to hire kayaks from various hotels and hostels, and simply set out to explore the hidden corners of this stunning area. 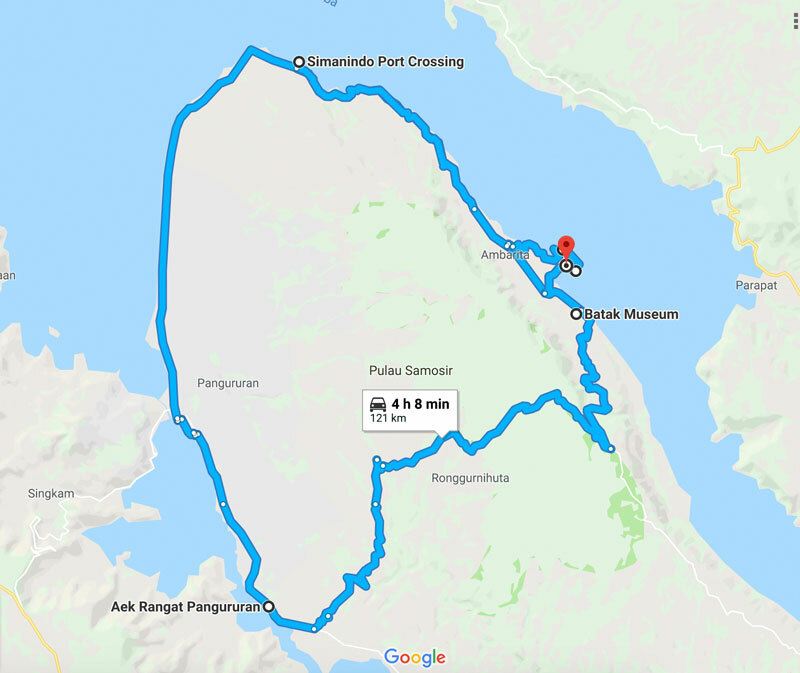 Various resorts around Samosir Island offer full-day kayaking expeditions too so if you are staying a little longer, you might want to sign up for their excursions and kayak around the entire island! 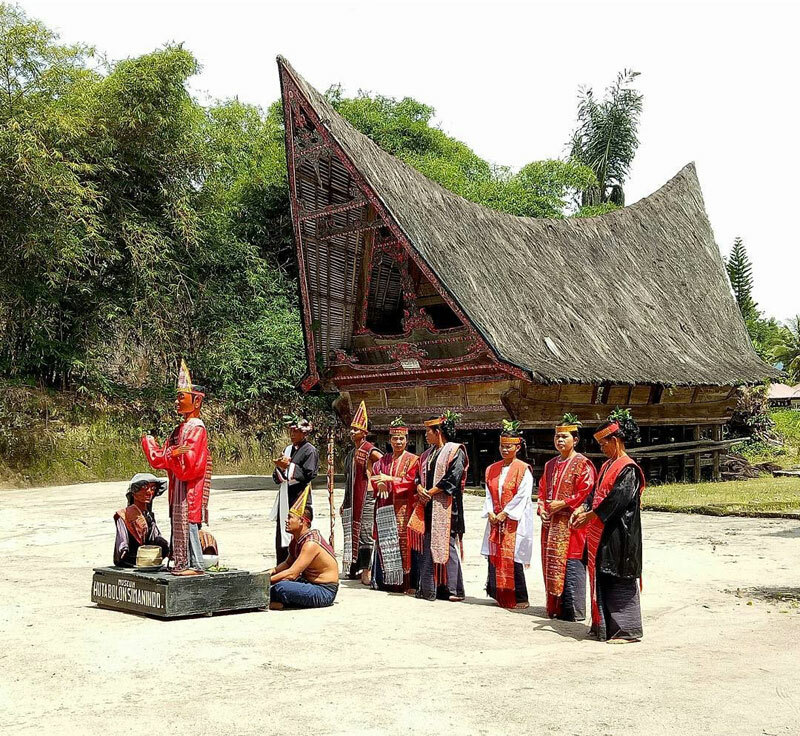 At the Batak Museum, traditional song and dance, and puppet performances come into play. 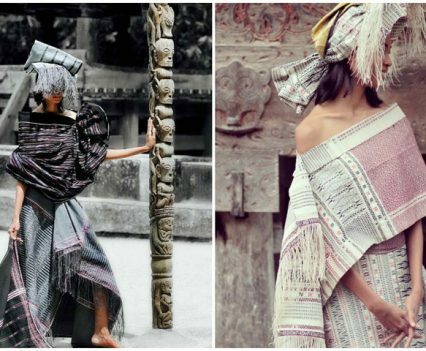 Reason being – these shows delve into Batak mythology and history! 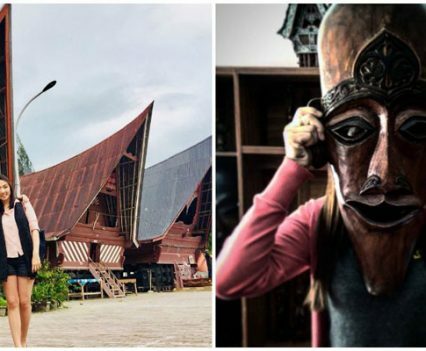 If you are curious to know more about Batak culture (besides their food), explore the village-like museum and get a sense of the traditional way of life portrayed there, while you go through their uniquely shaped houses and hear stories about the culture, traditions and rituals of the Batak people (including creepy ones – executed bodies used to be thrown into Lake Toba!). 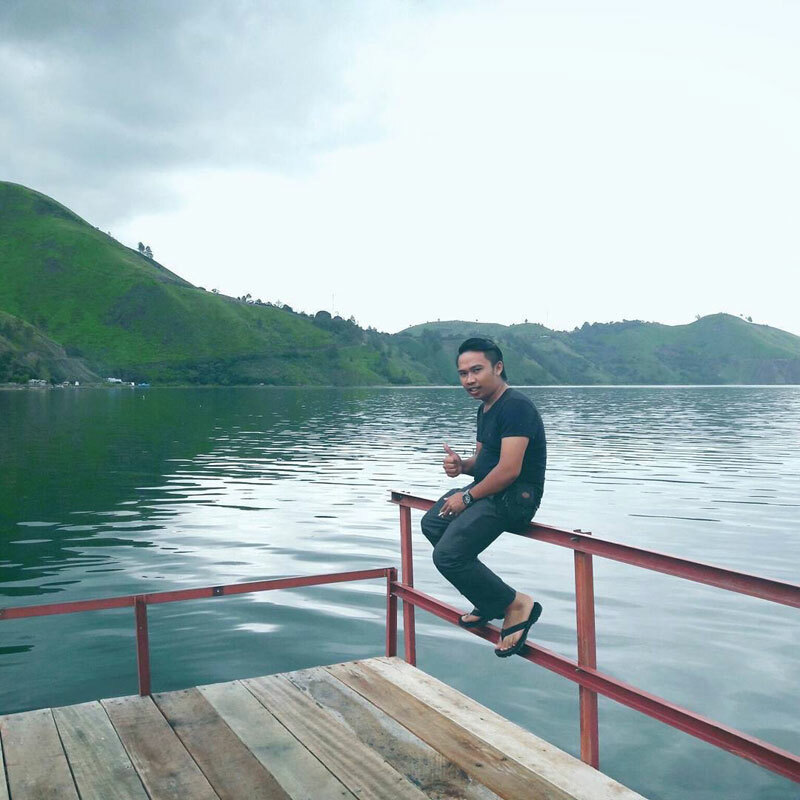 Take some time to relax while on Samosir Island. 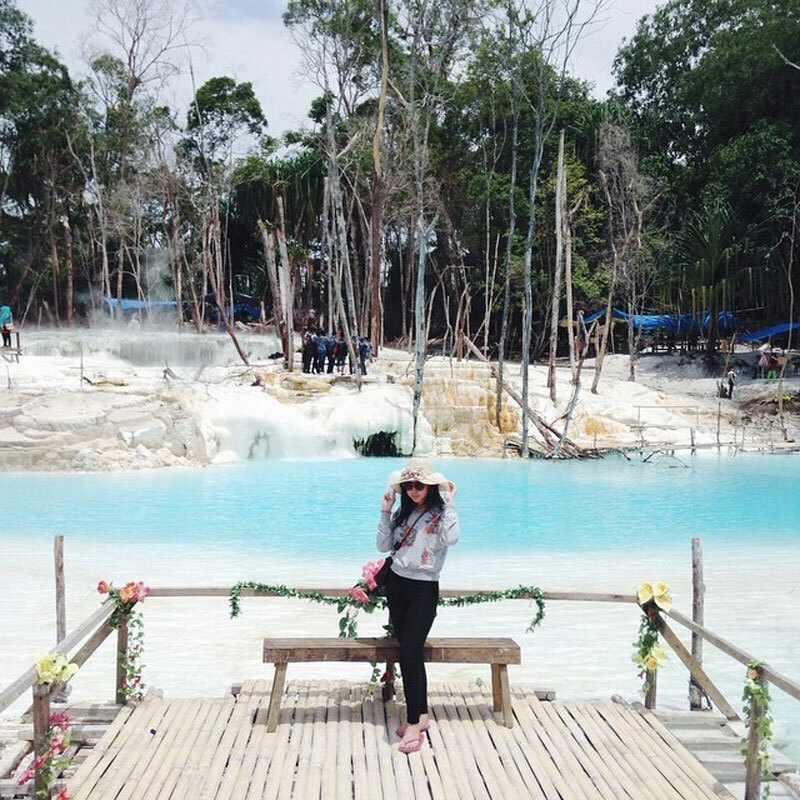 Relish the lush greenery and pine forests of Pusuk Buhit Mountain while you drive to Aek Rangat Hot Spring. 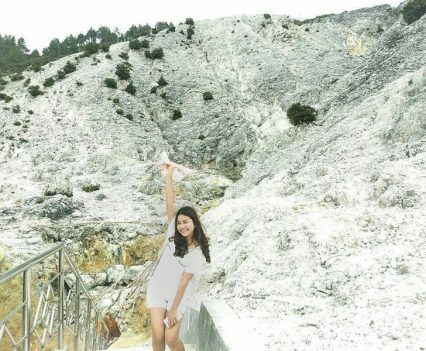 Whether you are looking for next-level relaxation or want to take advantage of its climate, dip in the natural hot spring with thermal sulphur water which comes directly from the mountain. 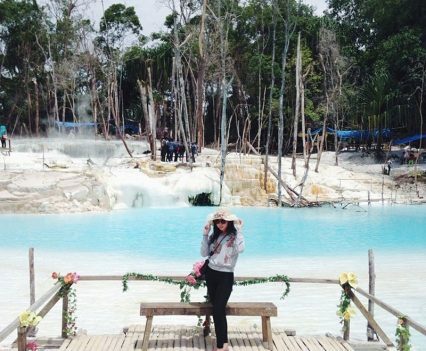 For your comfort, locals have set up stalls with typical Indonesian snacks so you won’t have to pack much for your pampering session at the hot springs. Tip: Grab a few snacks from the stall and escape from paying entrance fees! They don’t charge twice! 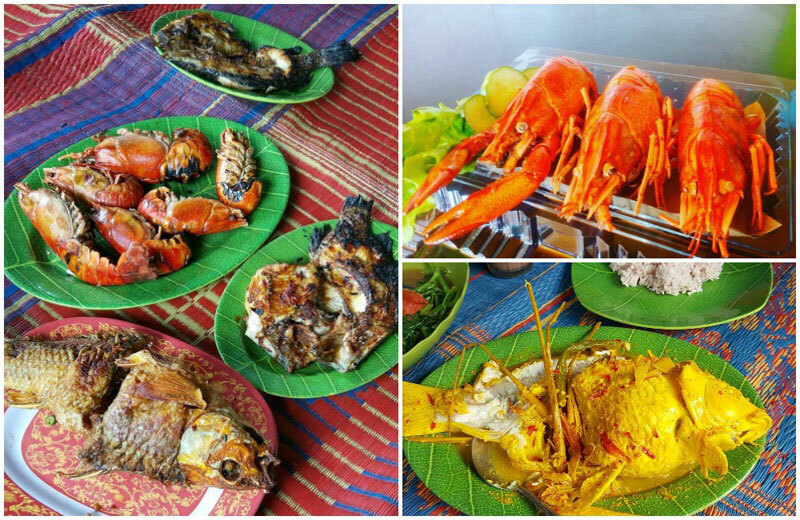 You can’t leave Samosir Island without trying some fresh lake fish and Jenny’s Restaurant is known to master the art of seafood cooking! 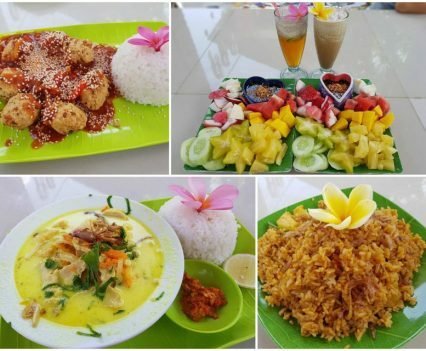 The restaurant has developed an interesting variety of dishes worth exploring, with favourites being their grilled fish and chips platter, fresh salad and other chilli-based fish dishes like curries and rendang – all freshly caught from the lake! Charge your batteries as tomorrow will be full of adventures, plus you don’t want to get food coma 😉 We’ve warned you! 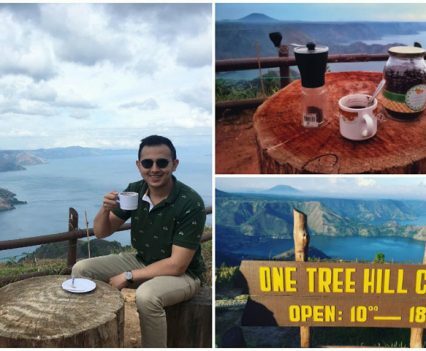 Treat yourself to volcano views and durian feasts! 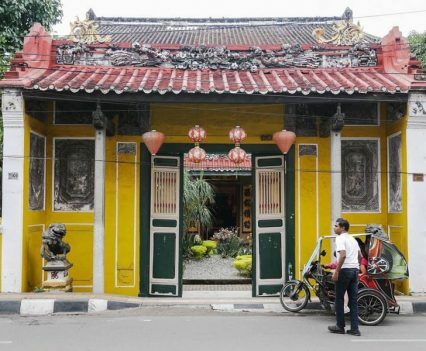 See more than just Lake Toba, visit what Medan is known for, before everyone else does! 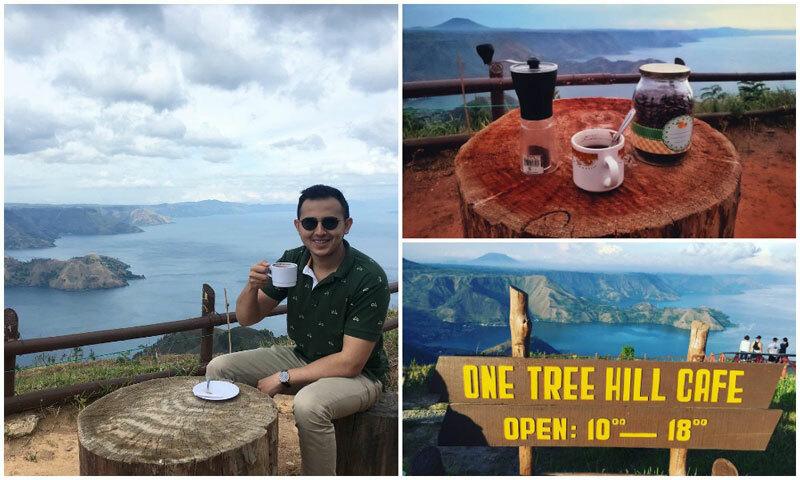 Feast your eyes on magnificent volcano views and your mouth on the famed Medanese durian! 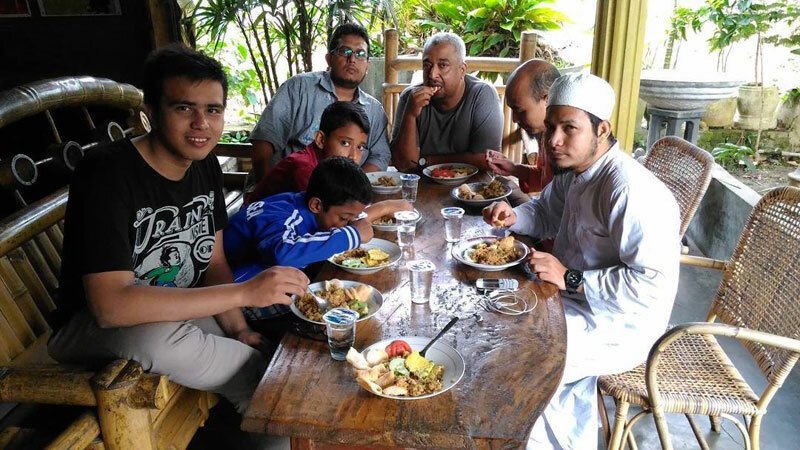 A typical Indonesian breakfast includes rice or rich meat curries and plenty of spices, along with black coffee with heaps of sugar. 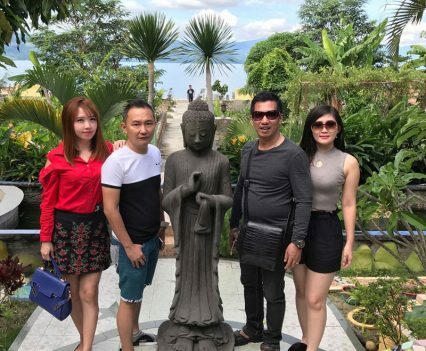 However, if you’re craving something healthy to start your day, head over to Buddha’s Cafe for delicious platters of fresh tropical fruits, and organic meals that come in vegan and vegetarian options! P.S. It might not be appropriate for breakfast but you should seriously consider trying their homemade fresh fruit sorbet! 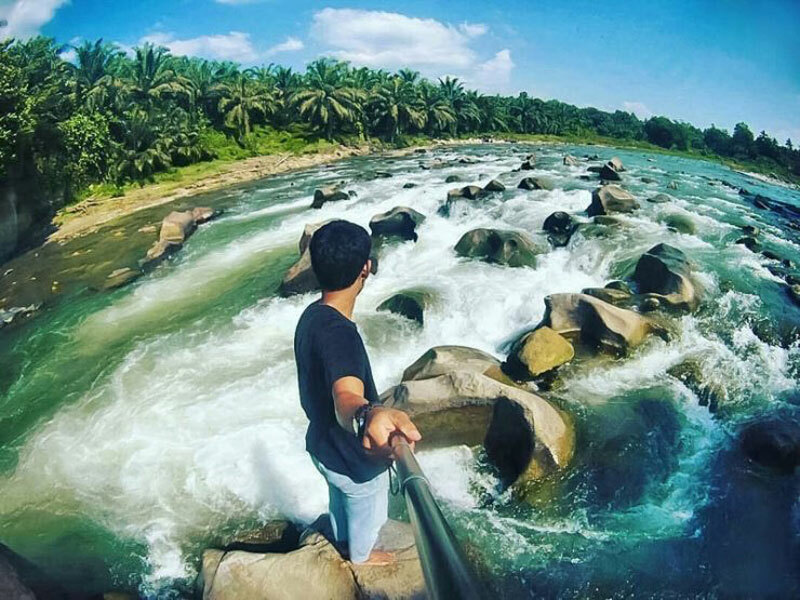 Double check the ferry schedule, be on time and get ready for a whole lot of additional adventure and fun in Medan! 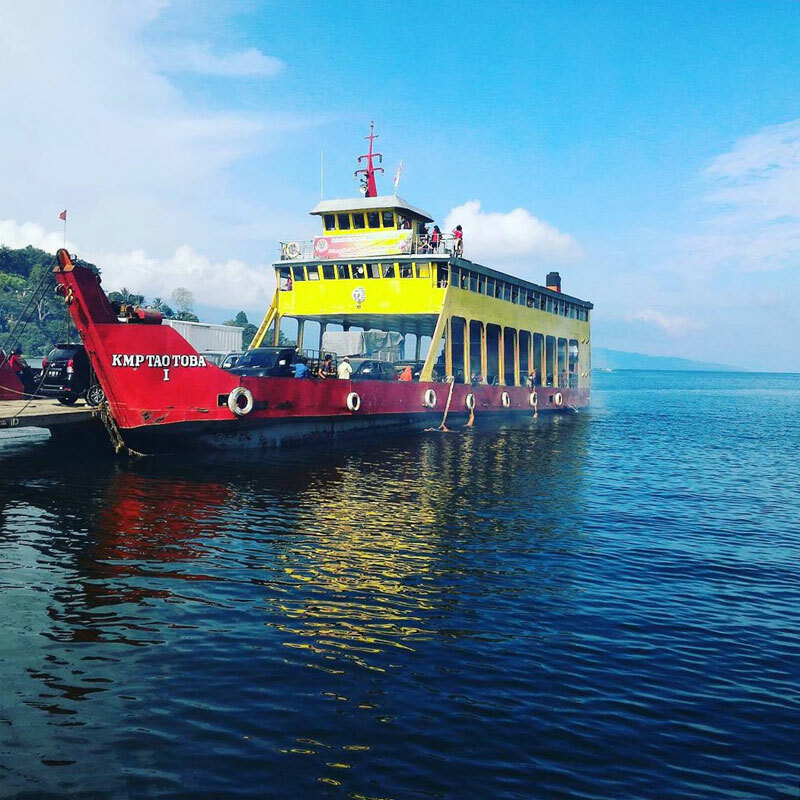 Gentle Reminder: Ferry at Samosir Island is at Simanindo port! 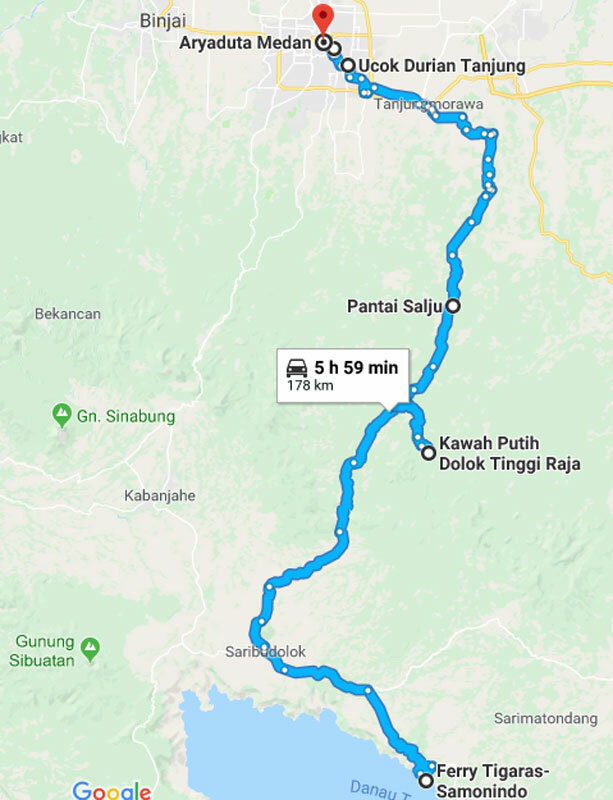 Recommendation: As lunch options might be limited on the road this day, do pack some lunch from Samosir Island – you are about to explore some hidden attractions! 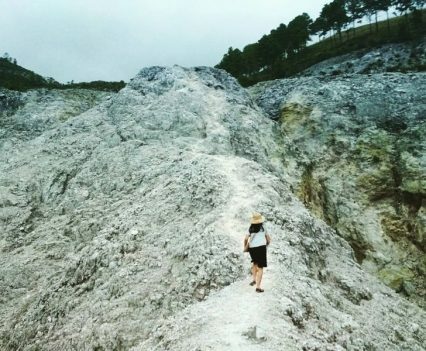 We all know about the famous Kawah Putih (white crater) near Bandung in West Java, but have you heard about the Kawah Putih near Medan? 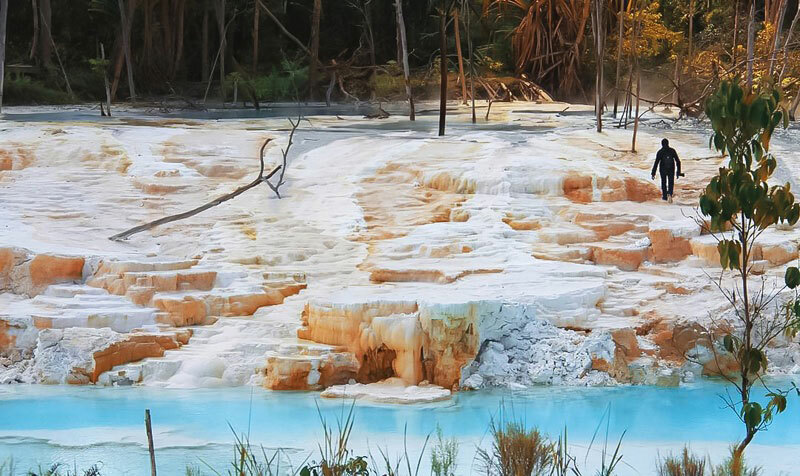 Nested in the middle of the forests, the white terraces, outlined by milky blue waters, are similar to world-famous Pamukkale white terraces in Turkey minus the crowd (bonus point!). 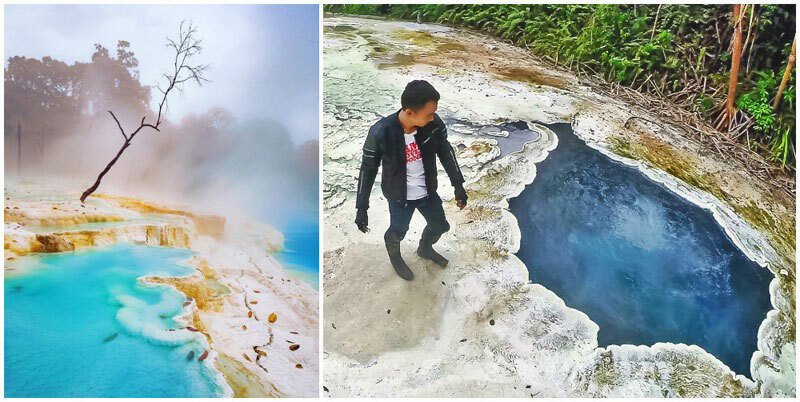 Preserved as a nature reserve, the white crater holds a special place in the locals’ hearts as it is famous for an old-time folk legend of how the crater was created! 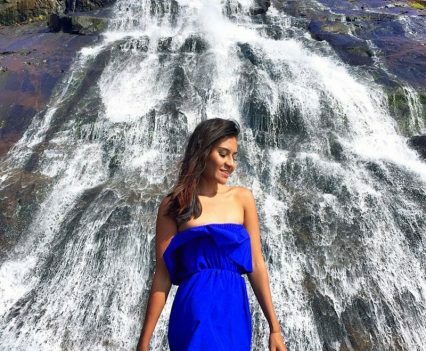 Don’t get caught to the beauty of the blue water though, as its average temperature is 90°C! 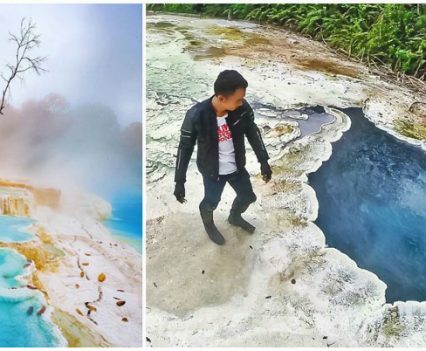 You can even boil an egg in the water! 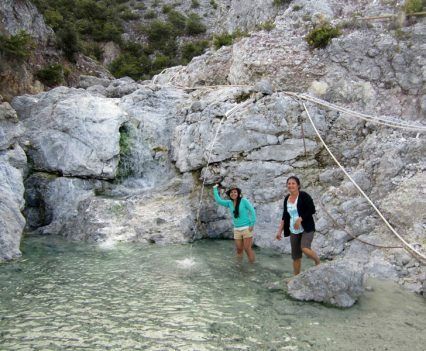 Well, this isn’t really a beach (at least, not what we imagine!) 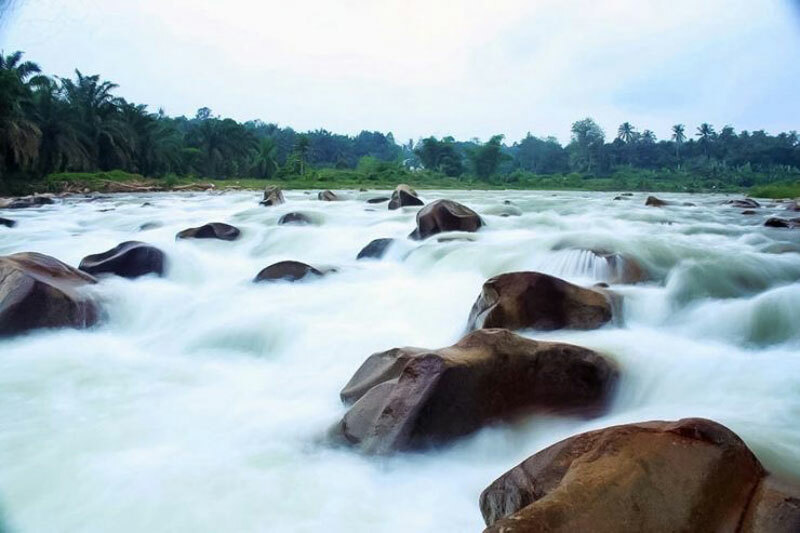 and there’s obviously no glimpse of snow, but if you let your mind wander… the rushing water from the river resembles thick layers of white, powdery snow! 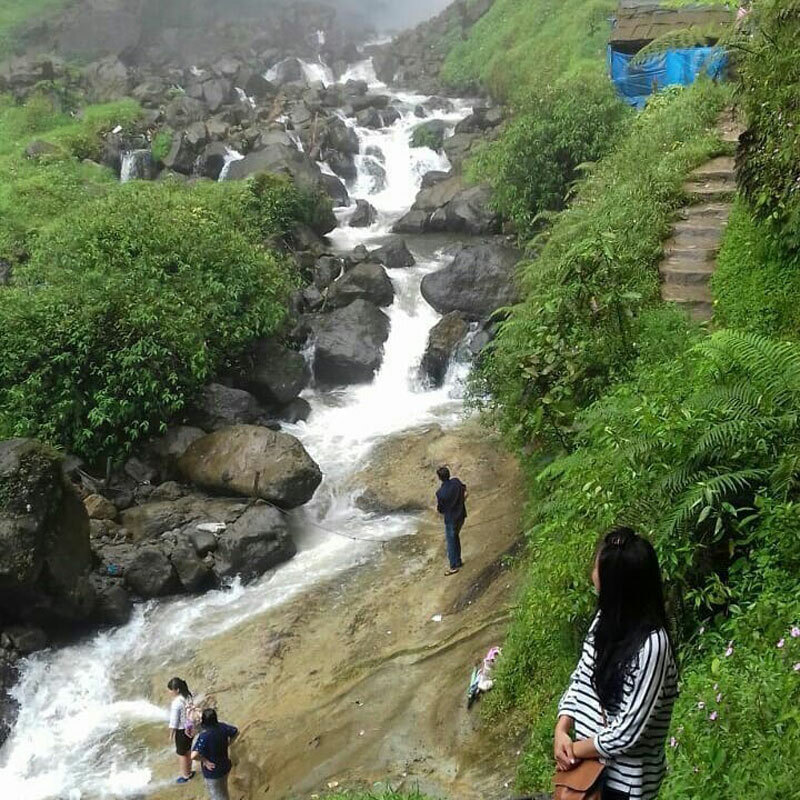 This is a beautiful natural wonder that is worth dropping as you are heading back to Medan from Lake Toba. 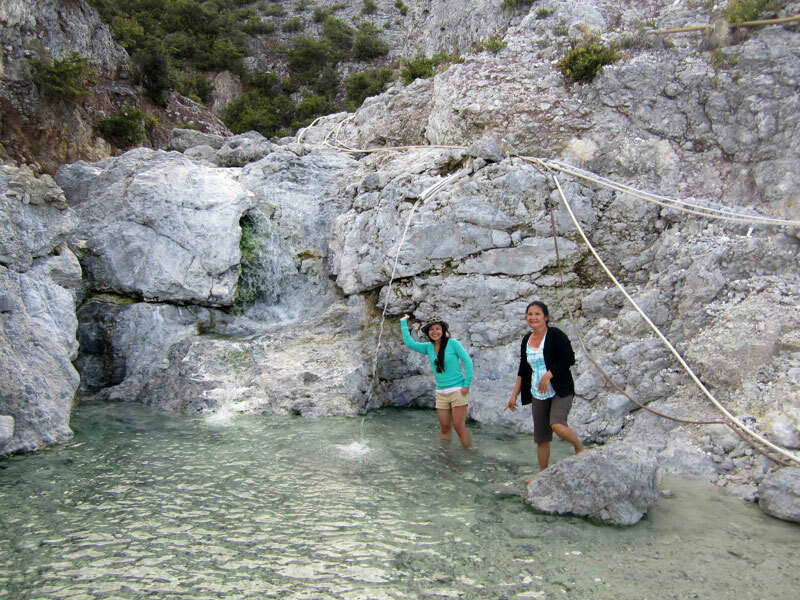 The cool breeze of the highlands and the refreshing water from the nearby mountain will encourage you to dip in the river! 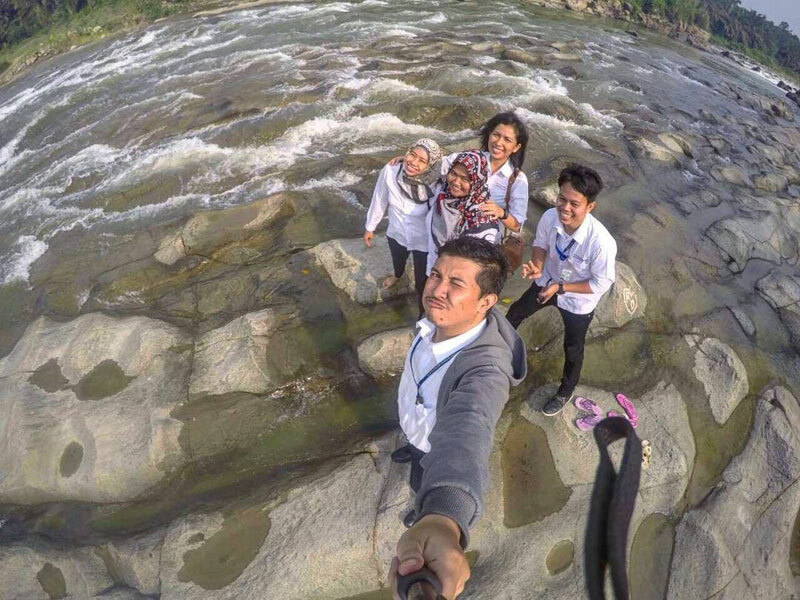 Note: River currents depend on the season, so always keep an eye on friends, relatives and people around you who might not be good swimmers! 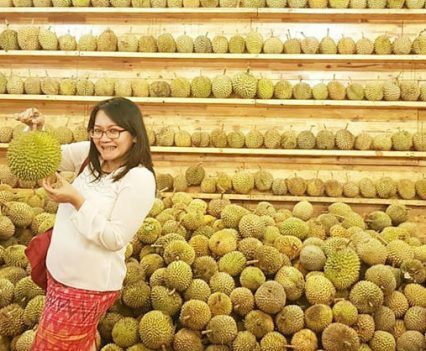 Durian lovers alert! 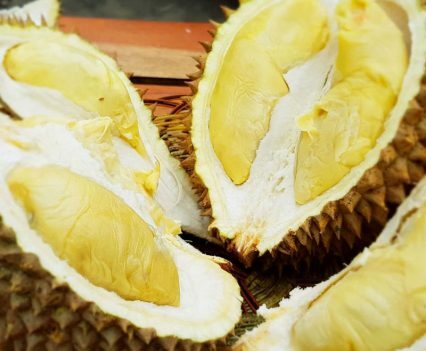 Do you like your durian sweet or bitter, creamy or no? 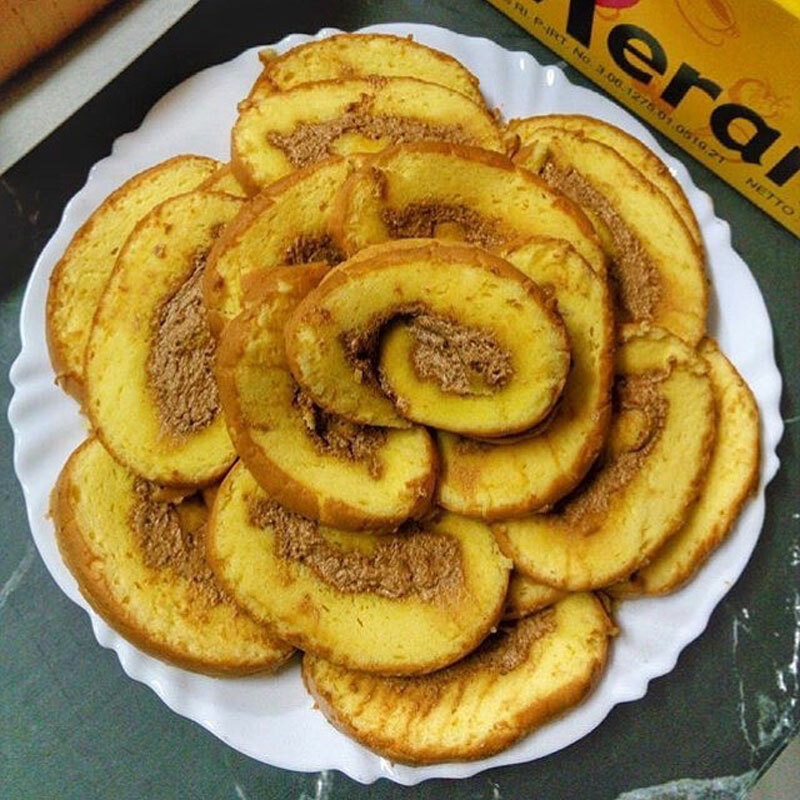 Durian Ucok has it all and all year round! 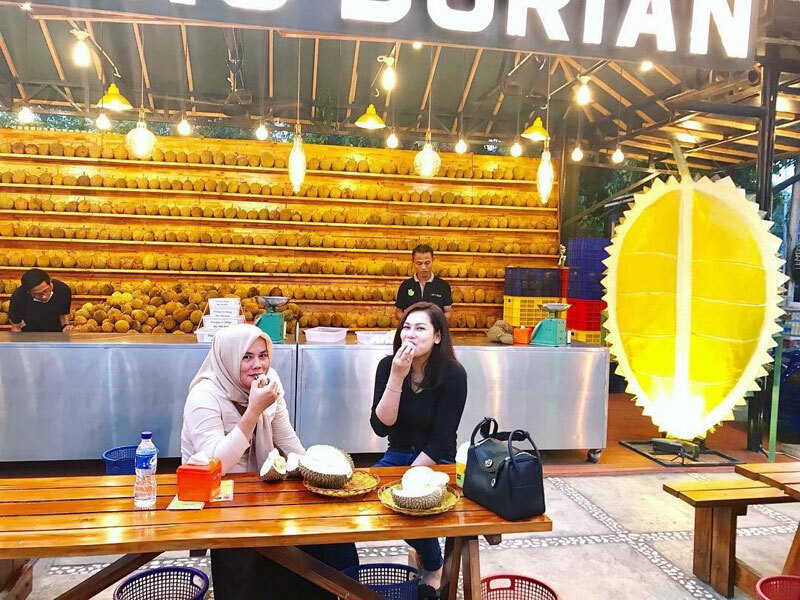 You can get to taste their durian before choosing your preferred one, or get it exchanged if it is not to your liking – everything is made flexible and convenient for you! 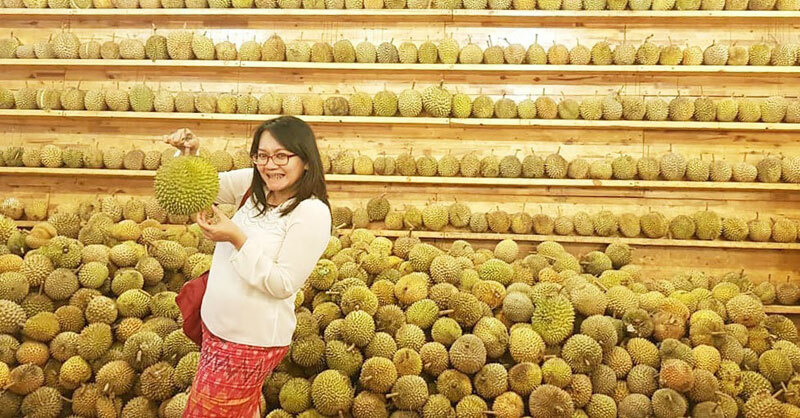 With an increasing online presence, Durian Ucok has seen sales escalating from 100kg per day to 40 tons a month and gets frequent orders from Malaysia, Singapore and as far as Papua, Saudi Arabia and the United States! Now, time to taste what all the hype is about! Check in at your hotel and freshen up! We’re sure you might want to be all clean and fresh for dinner time! 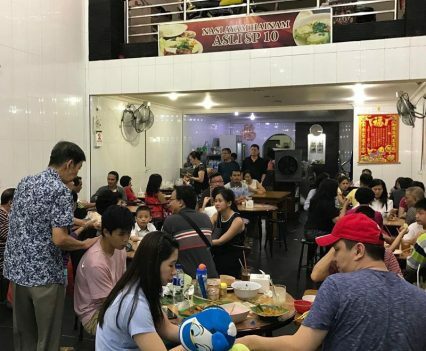 If a stall commands a long dinner queue, you know it’s got to be good and it’s not hard to understand why. 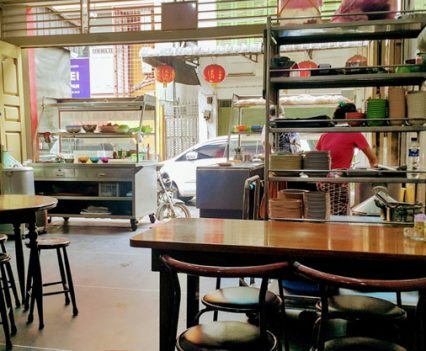 At Nasi Ayam No.10, expect layers of complex flavours brought out by over 40 years of training and business. 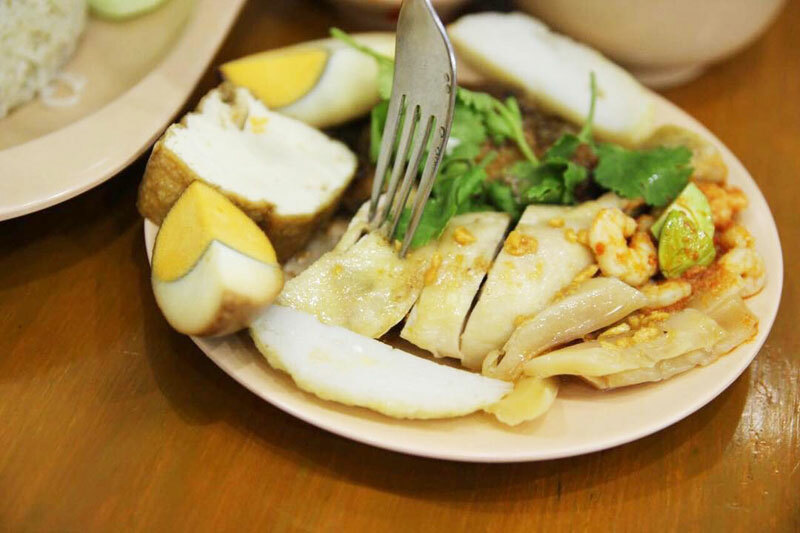 Nasi Ayam No.10 serves up some truly authentic Hainanese Chicken Rice, with chilli prawns, squid, tofu and egg. 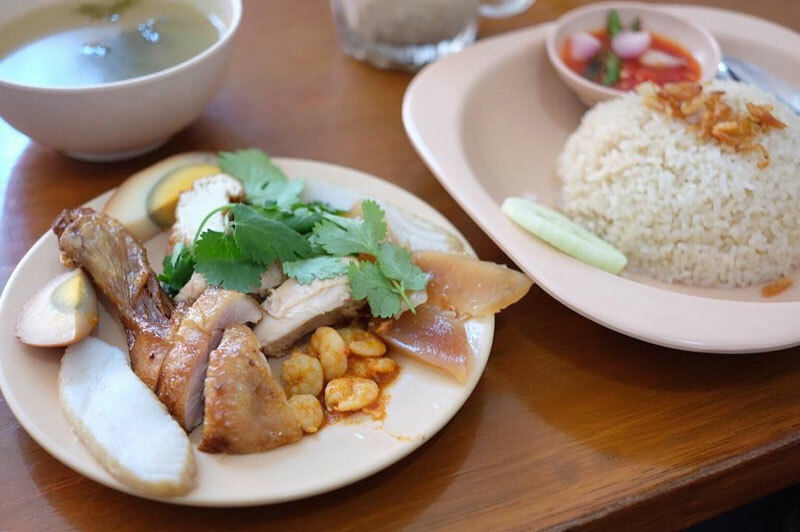 Their killer plates of chicken rice are known for being tender and juicy — and best completed with their hot savoury clear soup on the side. 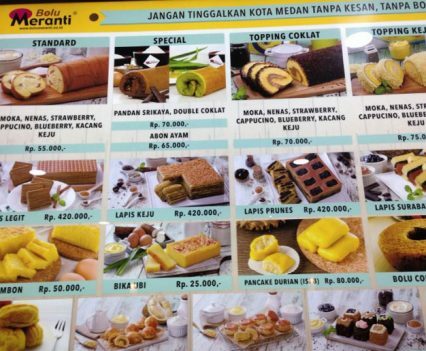 Shop for what Medan’s famous for! 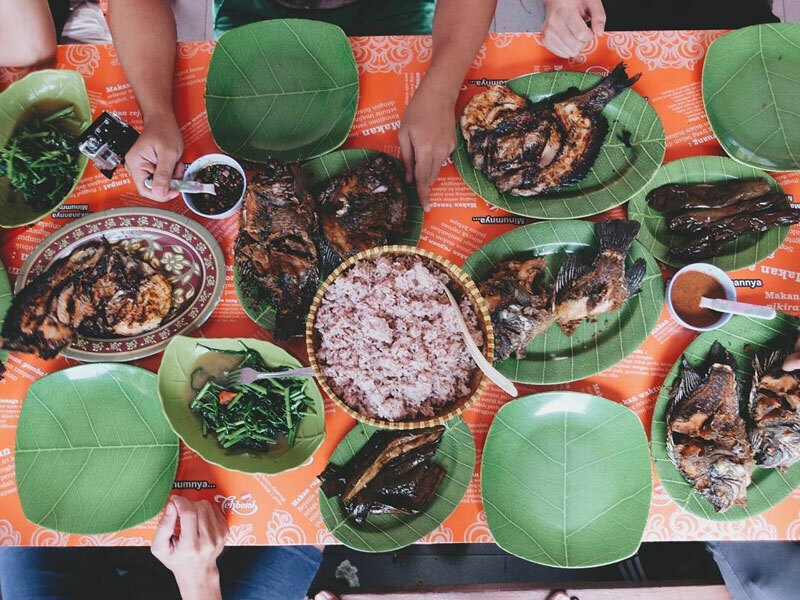 An all-time favourite dish at Nusa Indah is their traditional Indonesian breakfast. 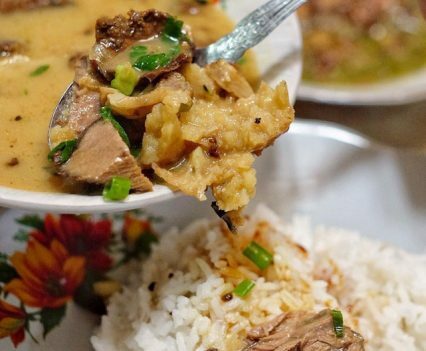 It’s actually an array of dishes which will turn anyone into a fan of spices and curry sauce. Accompanied by a pot of tea or coffee, it’s the perfect way to start the day! 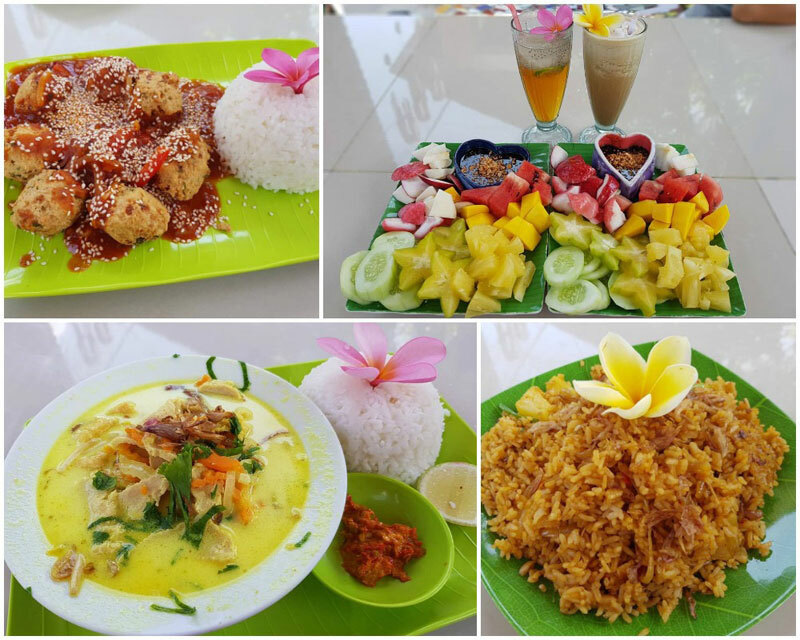 Try out their all-time favorite Nasi Gurih drenched with sambal, potato crisp, tauco and curry sauce on top of cucumber slices – a killer combination to fuel up your last day in Medan! Gone are the days of fridge-magnets and keychains as post-holidays souvenir. 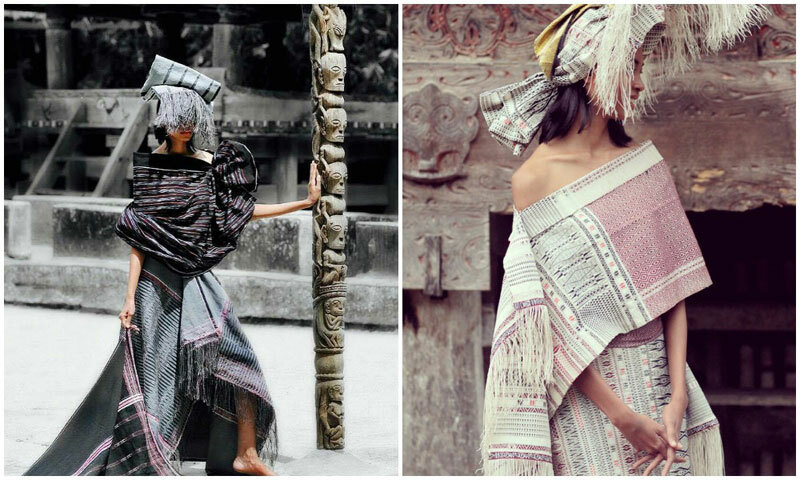 Today’s era calls for purposeful souvenirs that are unique to your location of travel. 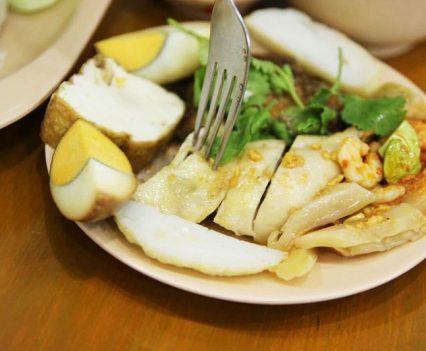 And what can be more universally accepted than interesting local food? 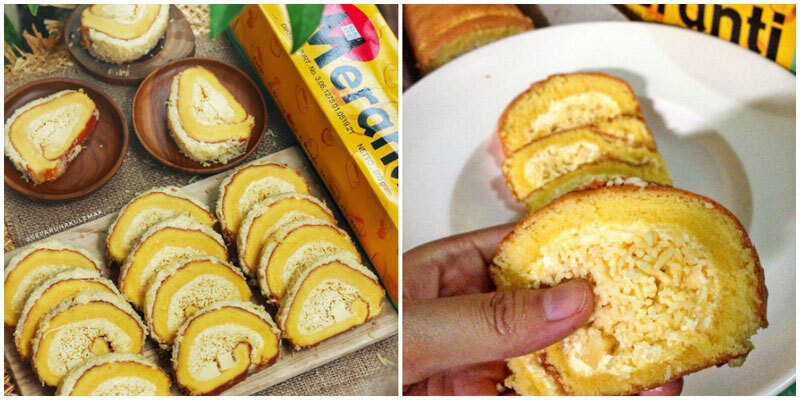 Indonesians love cheese so much that they have come up with cheesy versions of swiss rolls- fluffy and spongy rolled cake filled with grated and cream cheese! 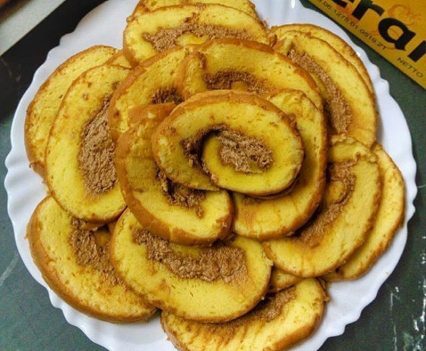 A perfect match of sweet and savoury! 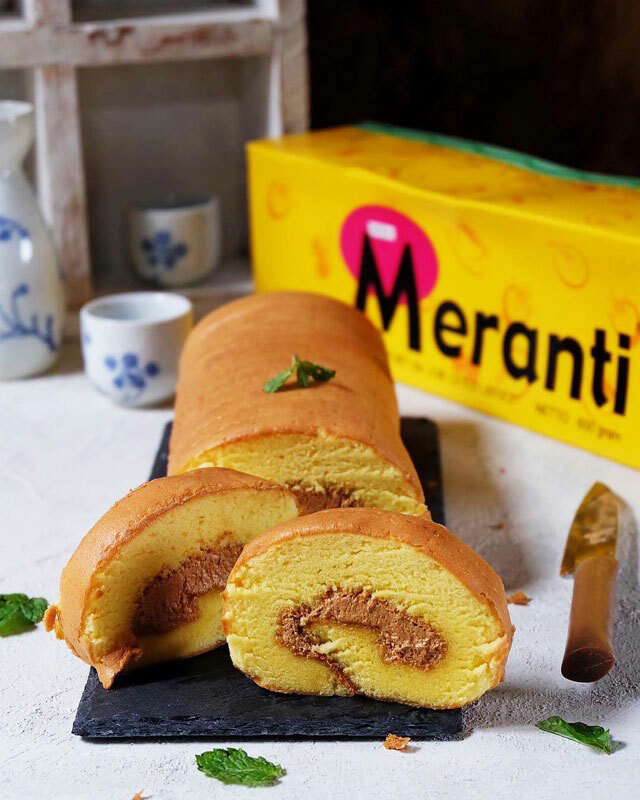 But if you want to stay on the safe side, pick a flavour that is to everyone’s liking – they have got an infinite amount of colours and tastes from all chocolate to cappucino, strawberry, blueberry and more! 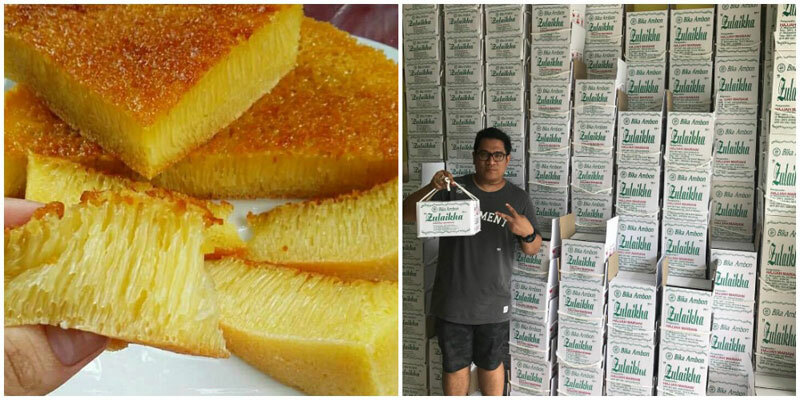 The traditional tapioca cake was brought many years ago by traders and became viral, so much so that there is now a whole stretch along Jalan Mojopahit with no less than 30 stores dedicated to Bika Ambon amongst other popular delectables. 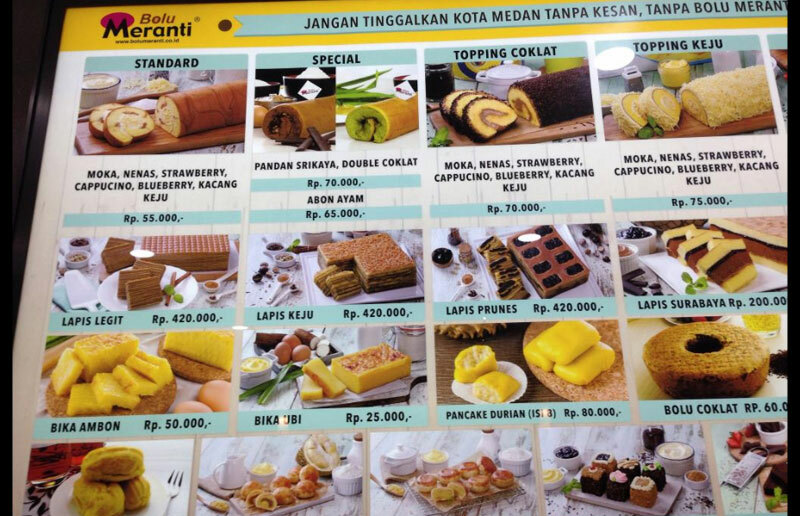 We recommend you to head directly to Bika Ambon Zulaikha. You won’t regret it! 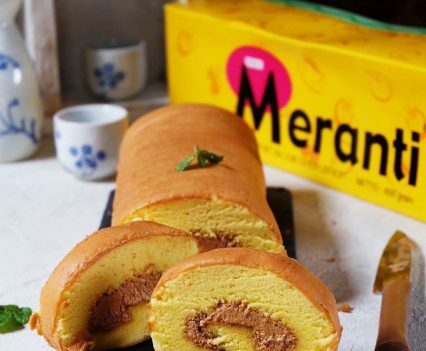 Get hold of their pandan flavored Bika Ambon, which is soft and chewy, infused with liquor which gives a signature fragrant flavour to the cake. 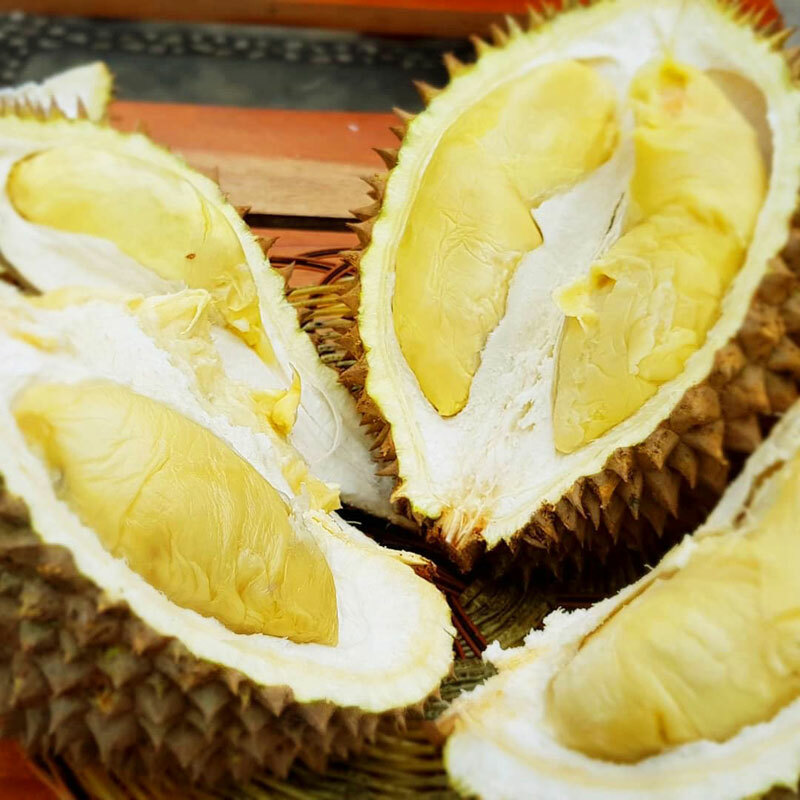 You’ll feel as though you were walking down a durian farm, as you pick a seat surrounded by piles of durians, enjoy the ambience and outdoor setting before feasting on the king of fruits! 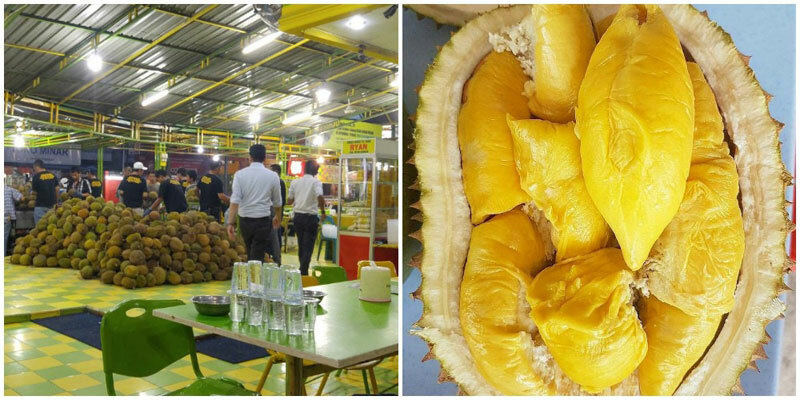 Yep, that is right, you have found your 24-hour durian hangout spot! 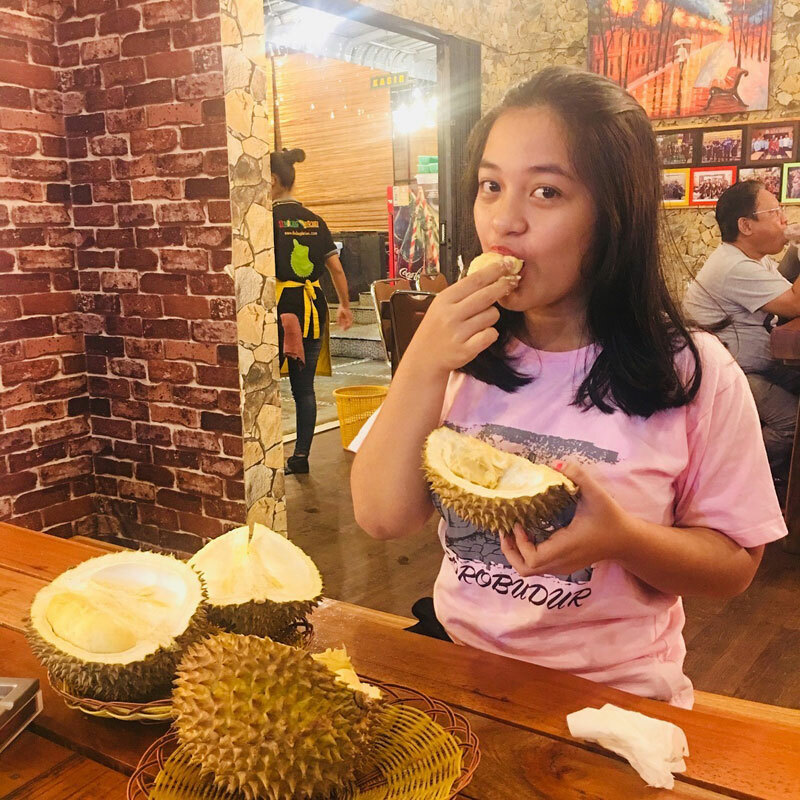 The durian joint offers regular promotions with offers like “Eat as much as you can”, so you can get a taste of their immense variety – savory, sweet, and creamy all at once. 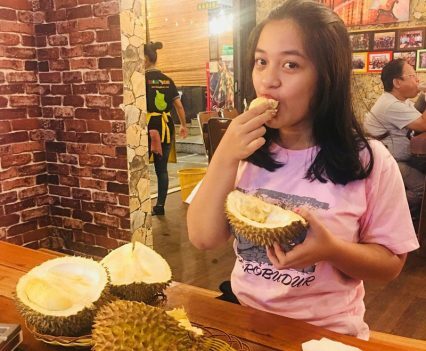 At Si Bolang Durian, you can expect a creamy explosion of incongruent flavors that are bound to light up the taste receptors all over your tongue – a real cacophony of flavors that will blow you away. Wipe tears and recall memories while you head to the airport! 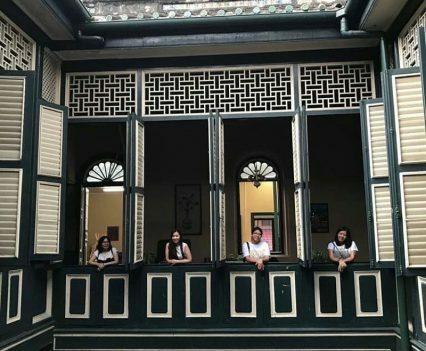 Know the crime reputation for the areas you are visiting – Medan is relatively safe but just be on your guard at all times. Don’t be overconfident and avoid going out alone at odd hours. 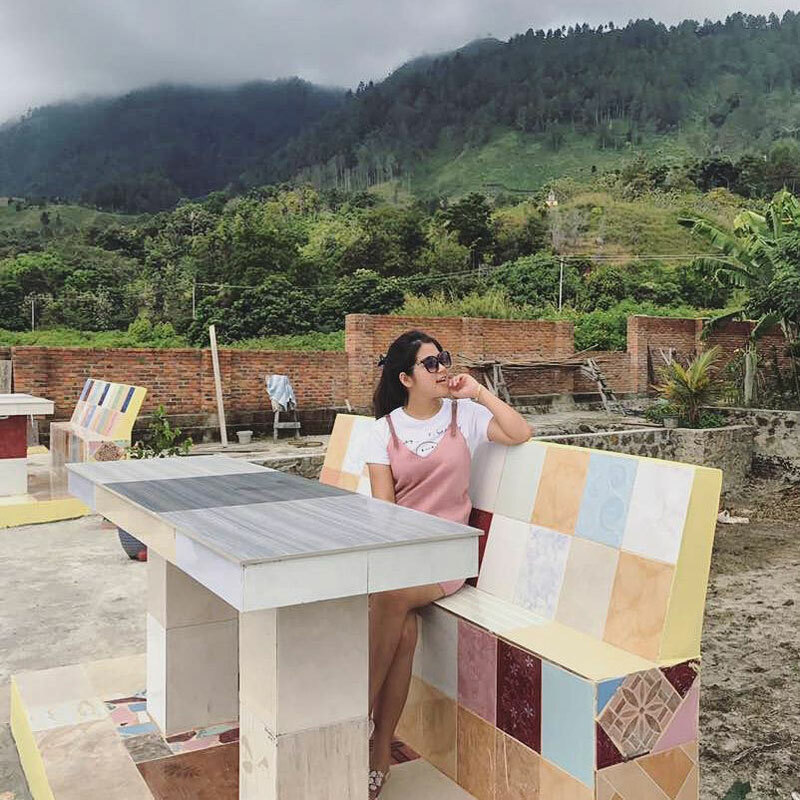 While at Samosir Island, bargain your way through as sellers and operators might scam you on their services and prices (for instance, ferry prices should not be more than Rp.20,000 per person). Use your hotel safety locker and separate your money before heading out. 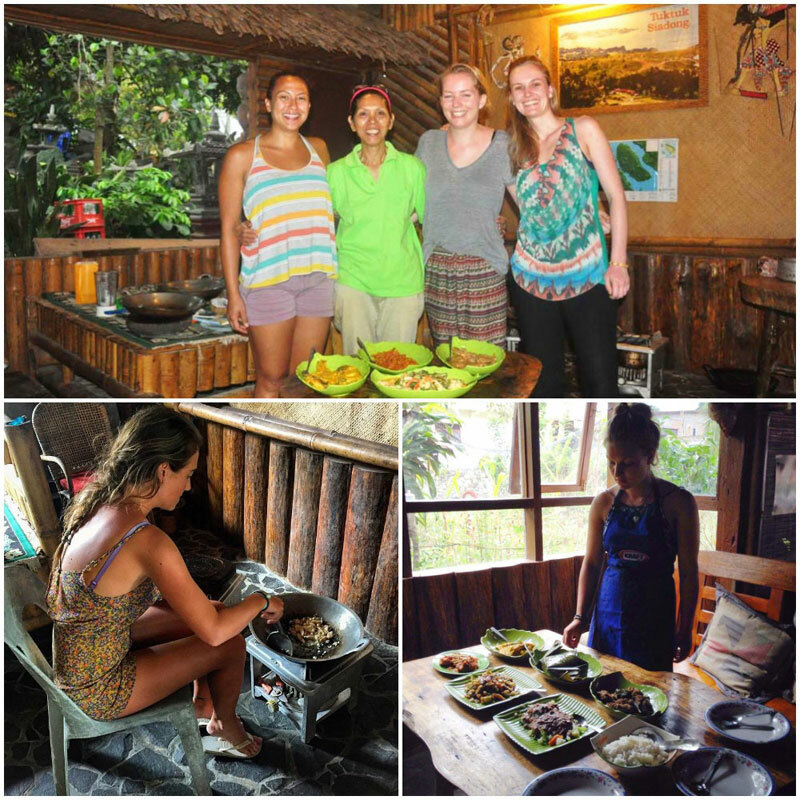 Travel as a group when necessary (plus, it is much more fun!). 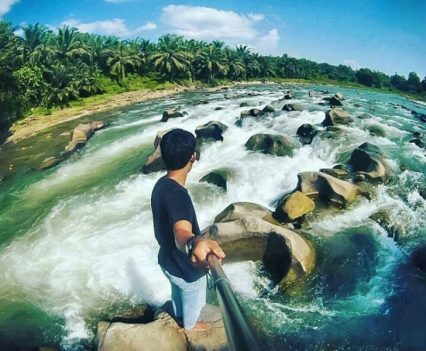 With this itinerary, you can be sure to see more than just Lake Toba while visiting Medan! See and do what others have not! 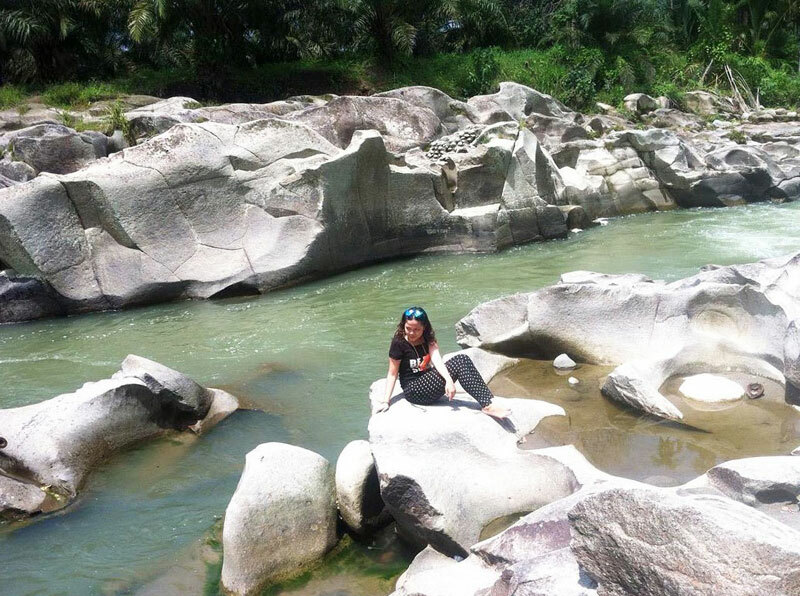 Who else is coming along for amazing durian feasts, adventurous hikes, spectacular views and fun times? 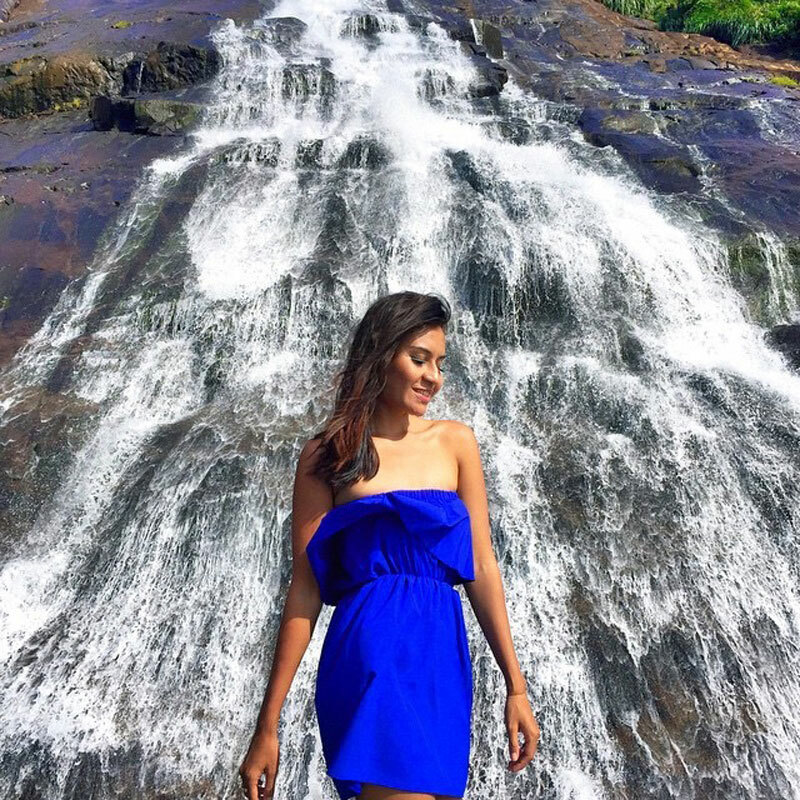 Tag your travel partner below and let us know which part of the trip is your favourite!